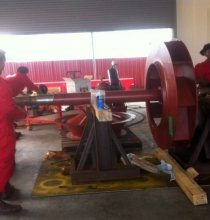 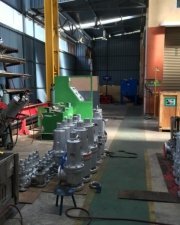 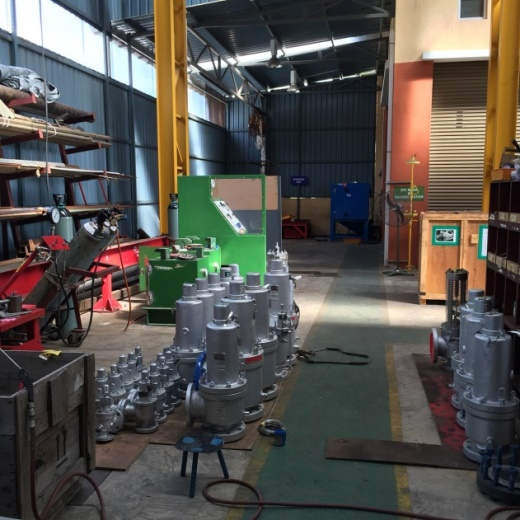 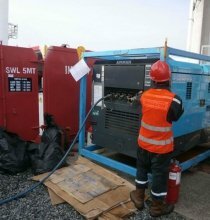 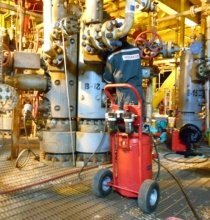 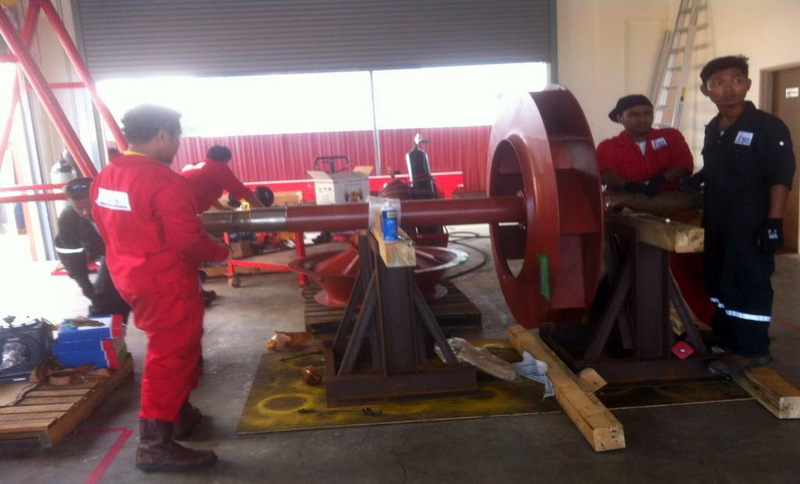 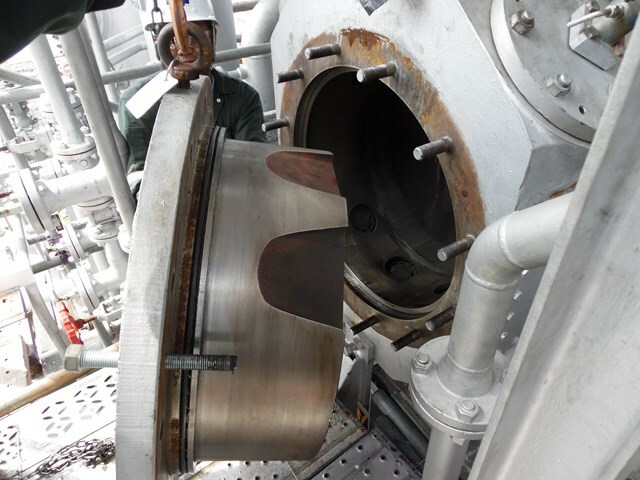 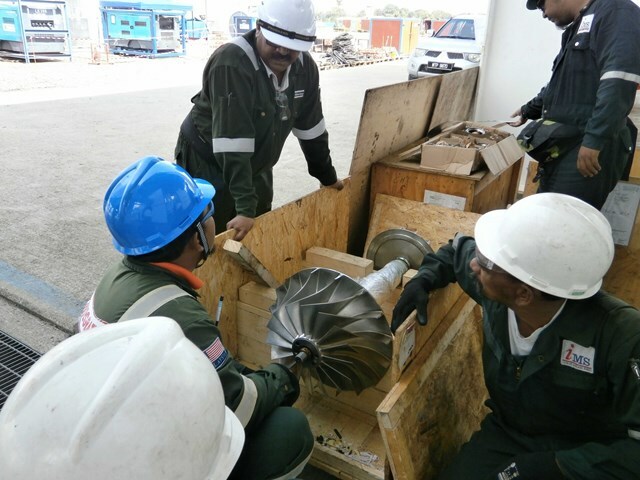 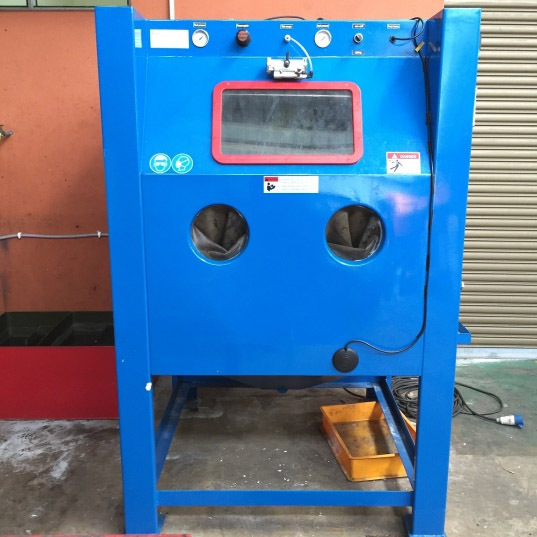 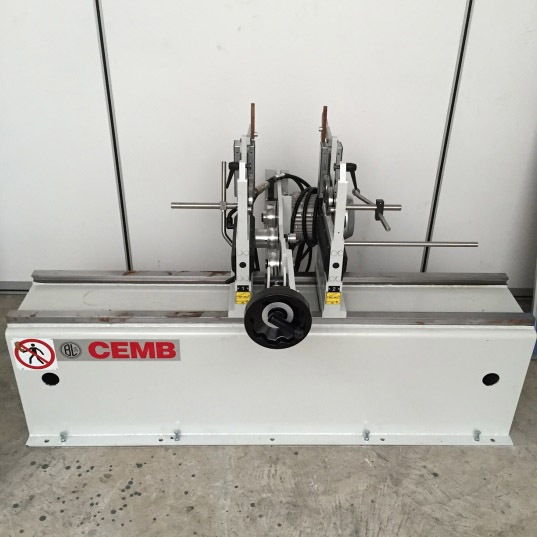 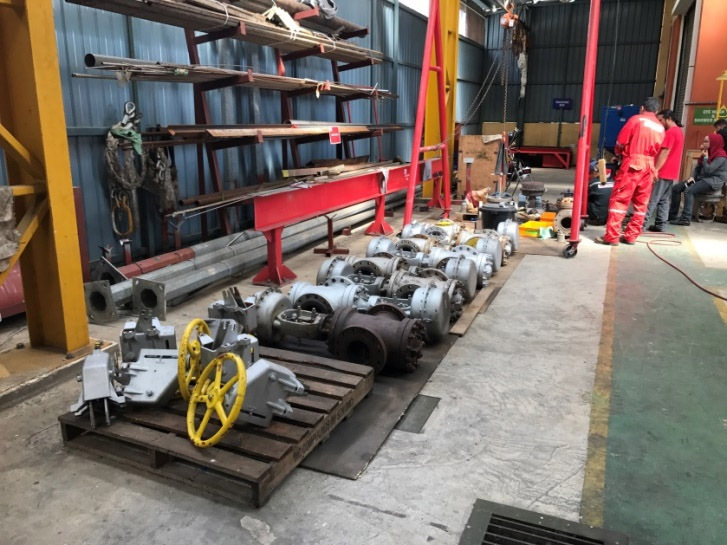 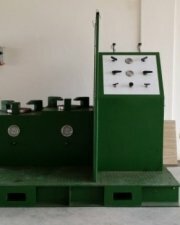 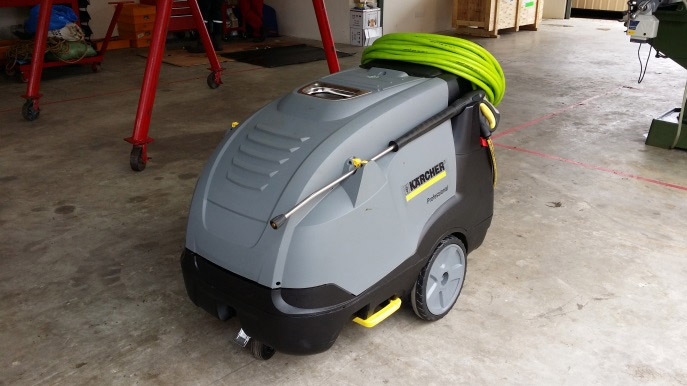 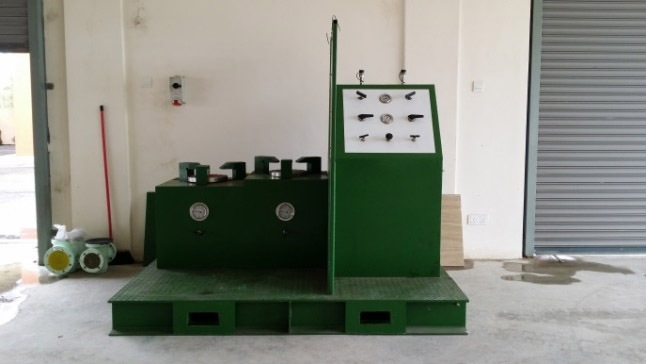 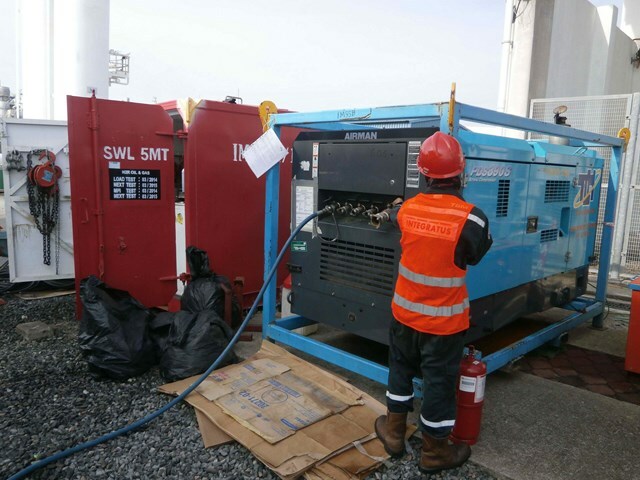 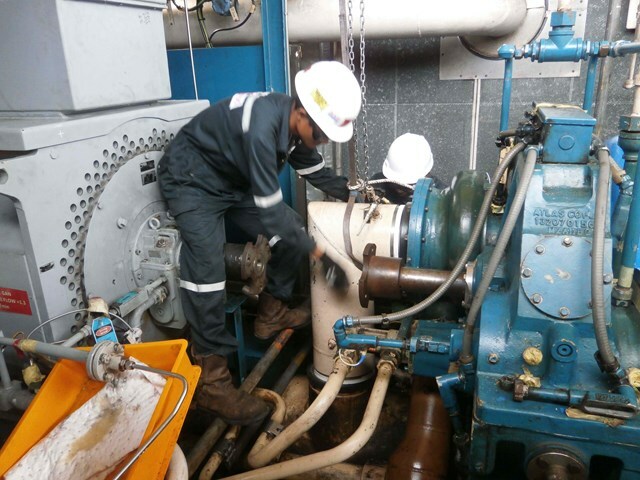 The leading Independent Service Provider (ISP) for all types of rotating equipment such as pumps, compressors, generators, motors, gearboxes, steam and gas turbines. 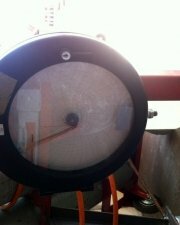 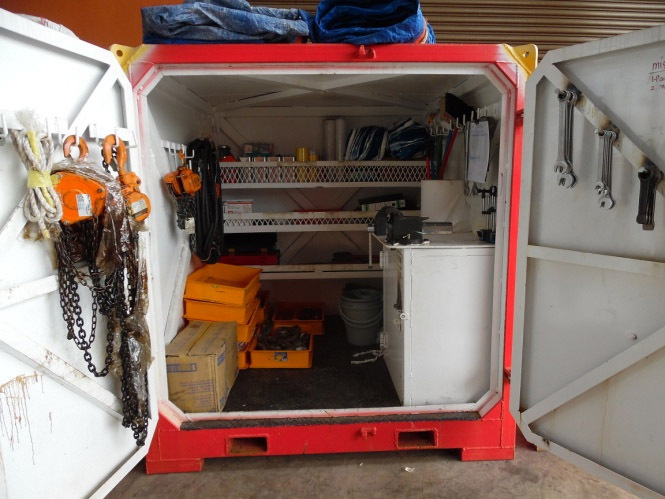 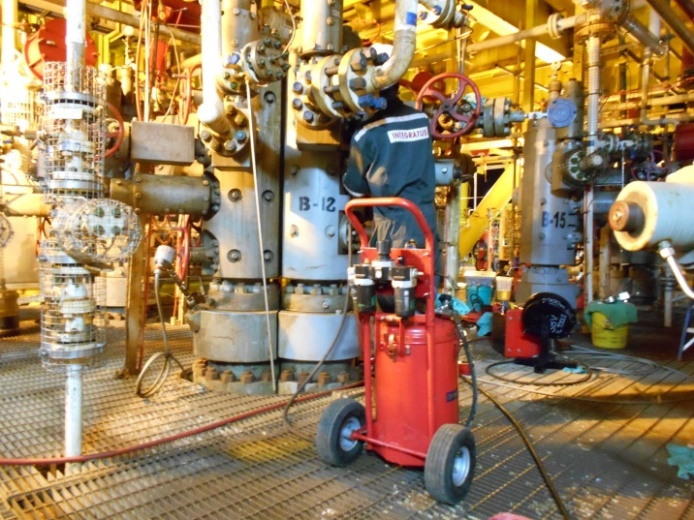 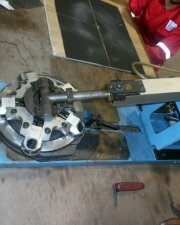 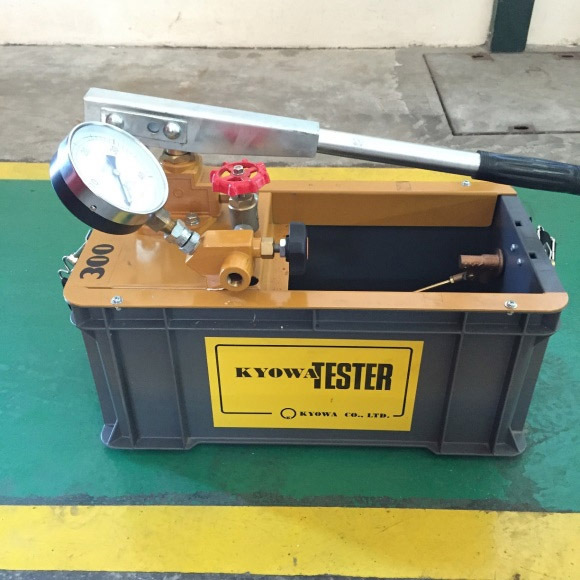 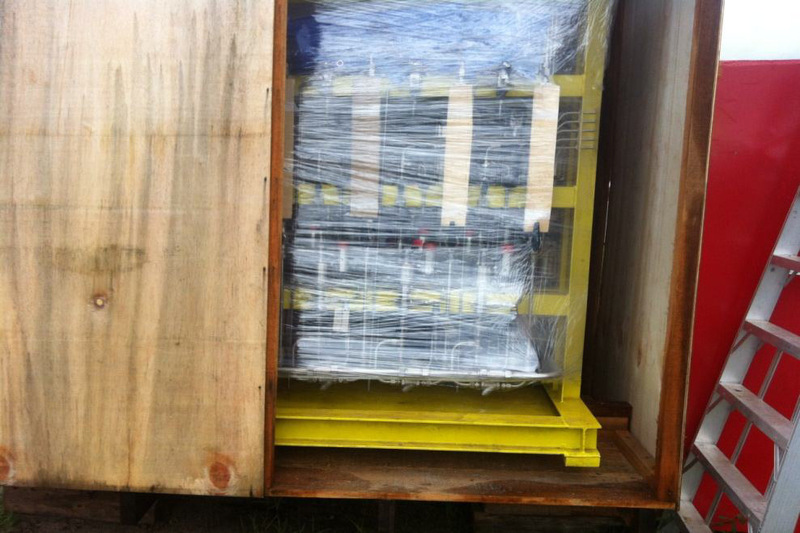 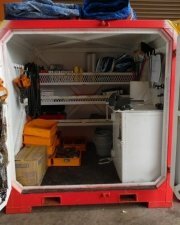 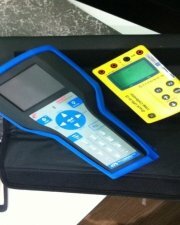 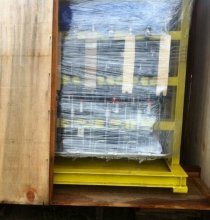 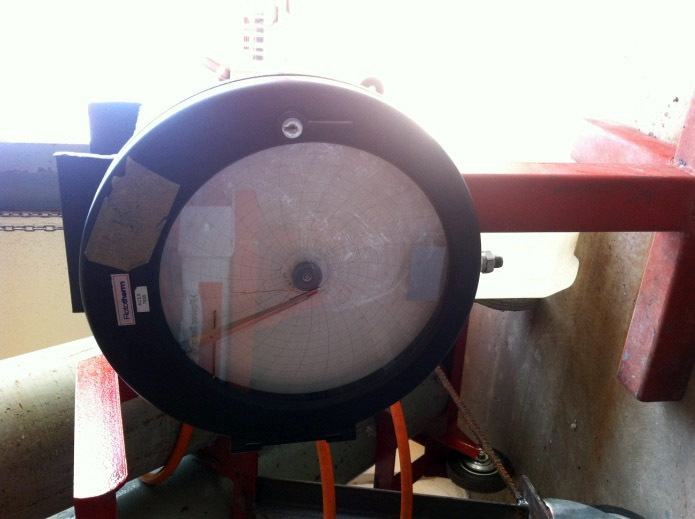 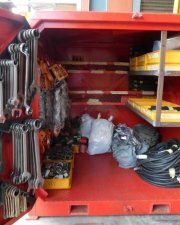 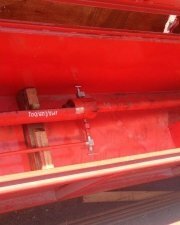 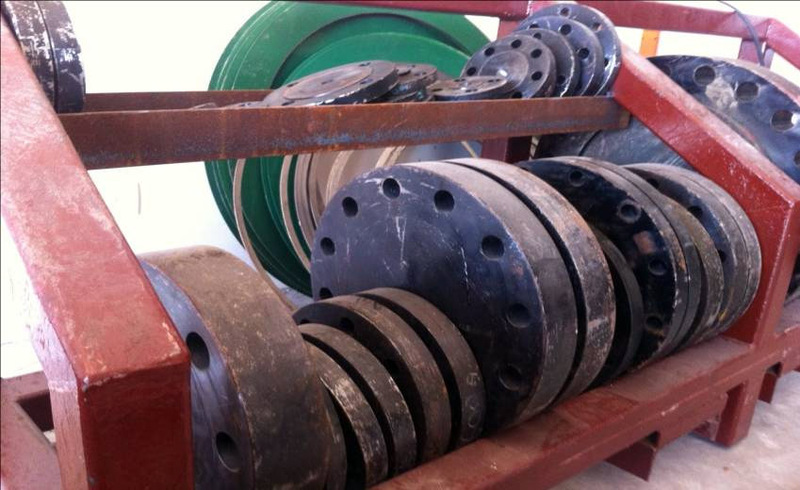 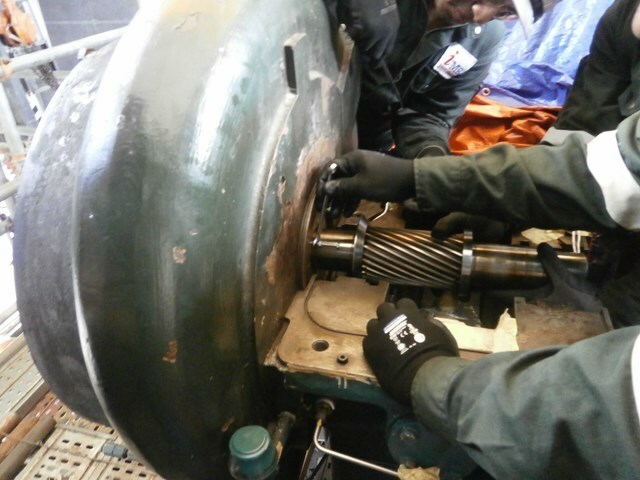 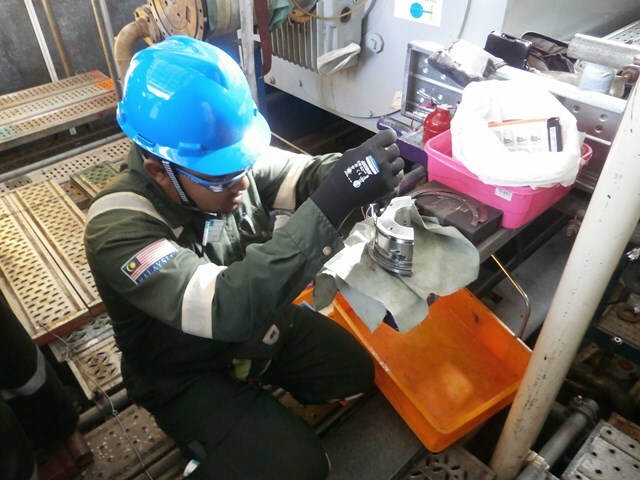 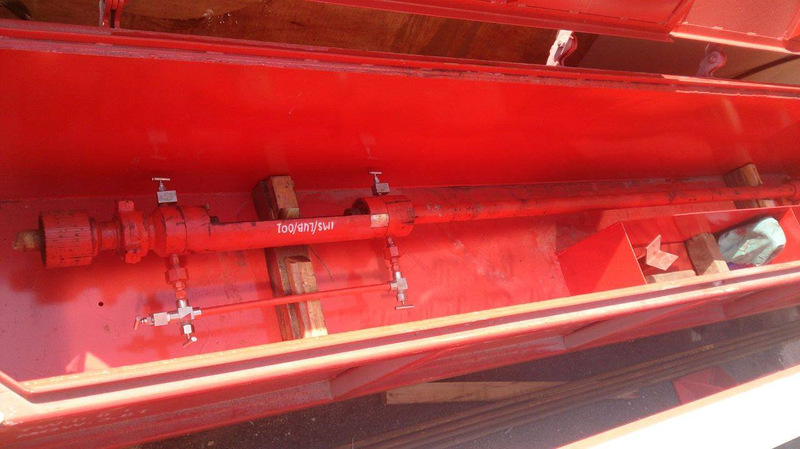 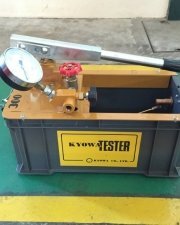 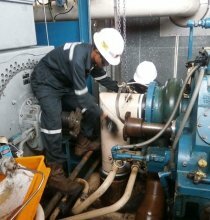 Offering troubleshooting, maintenance, overhaul & engines change-out services for Oil & Gas and Marine applications. 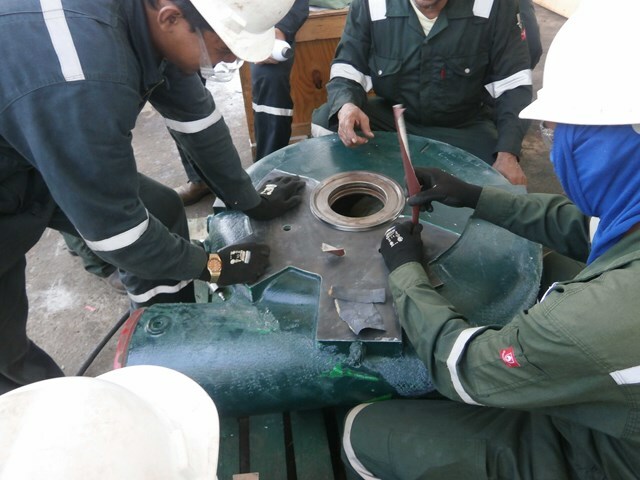 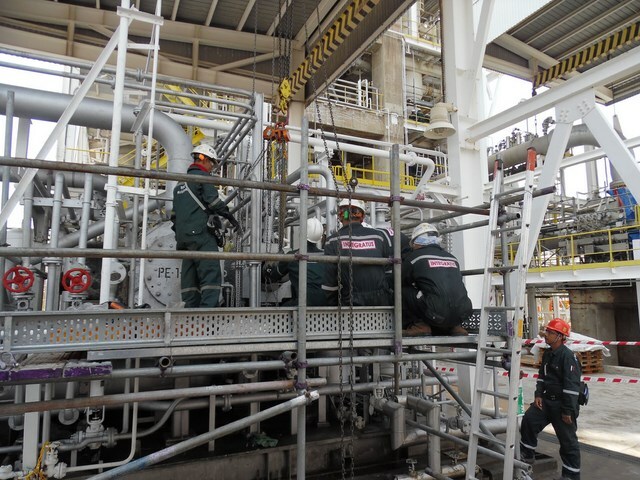 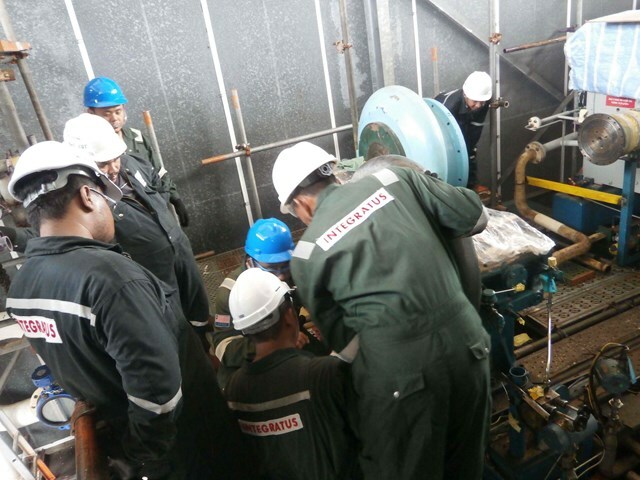 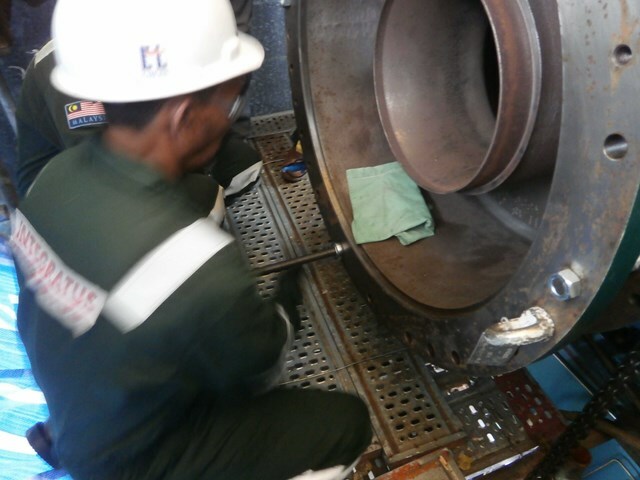 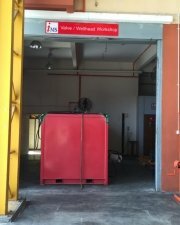 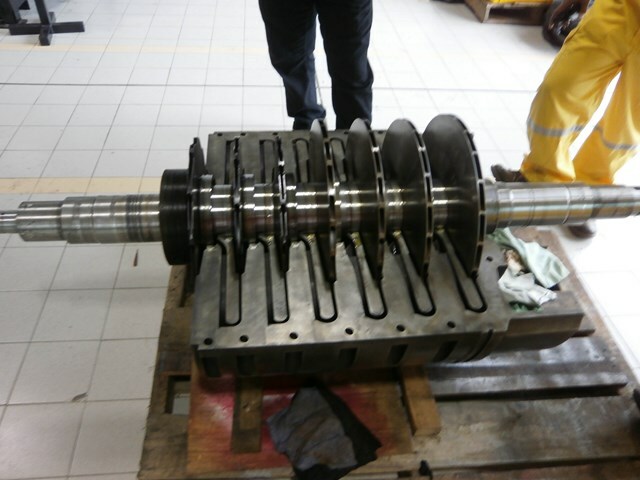 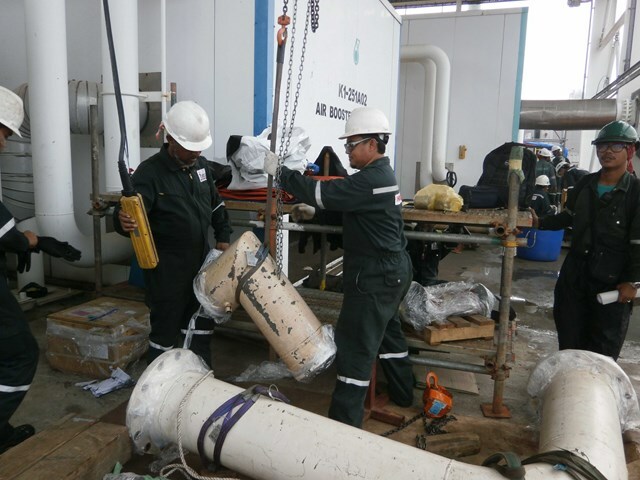 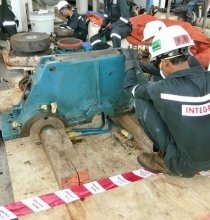 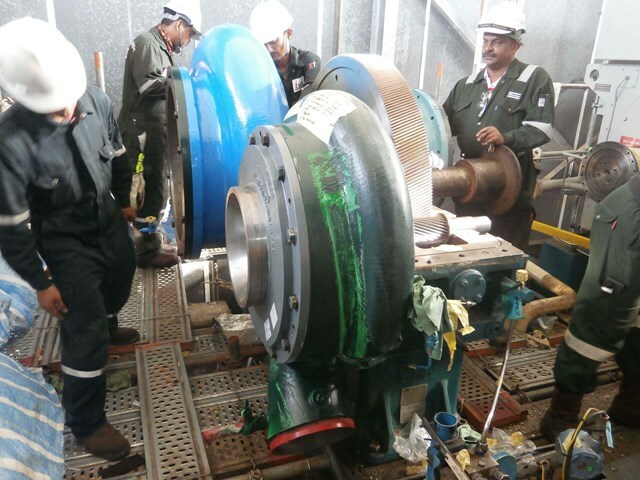 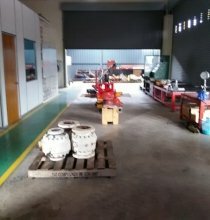 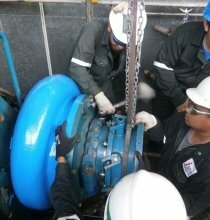 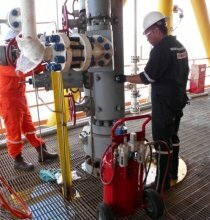 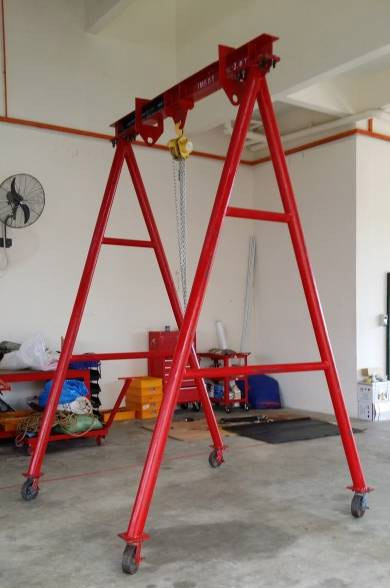 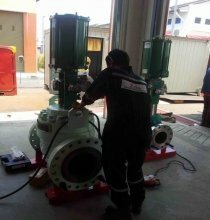 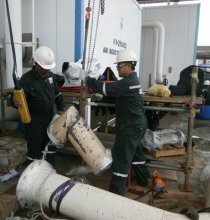 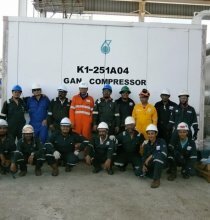 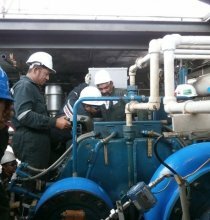 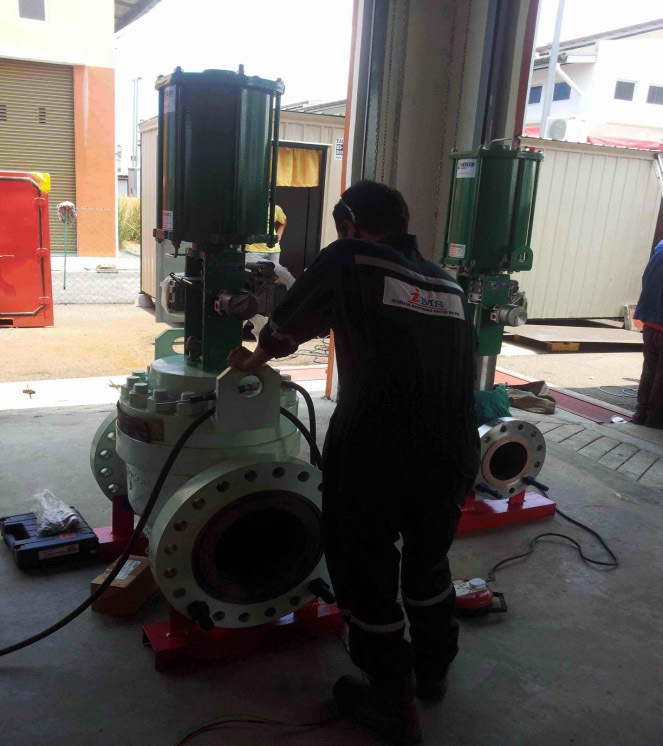 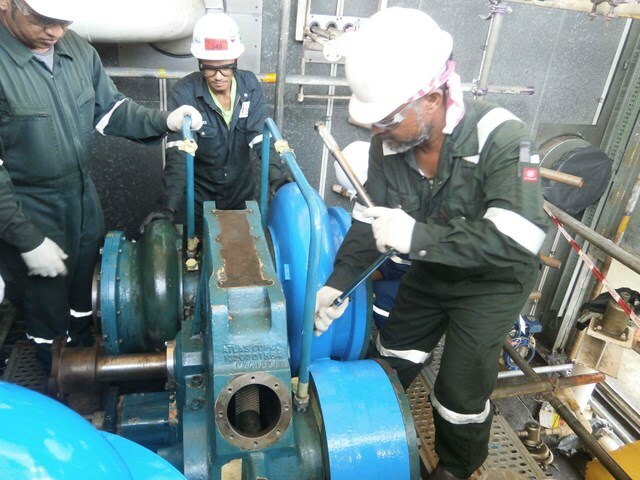 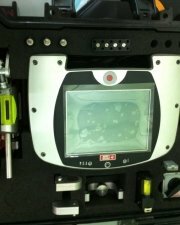 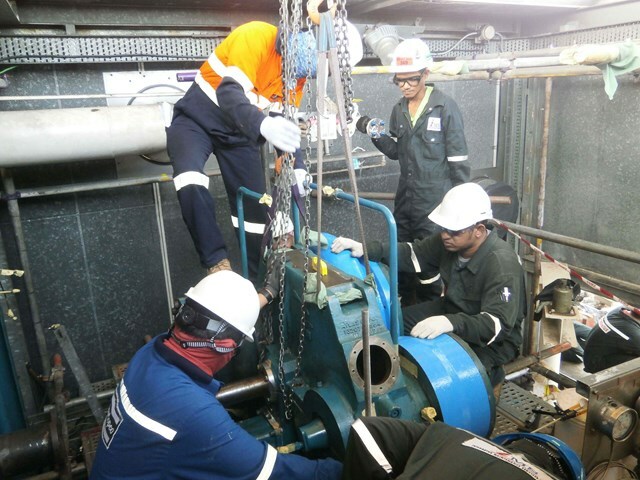 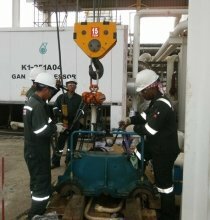 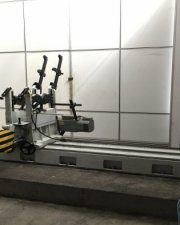 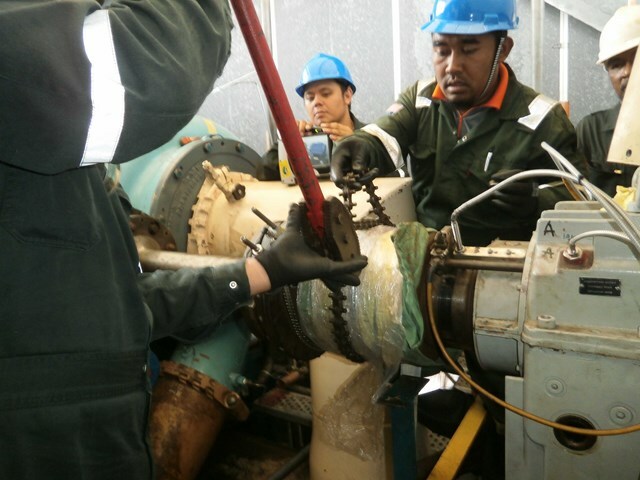 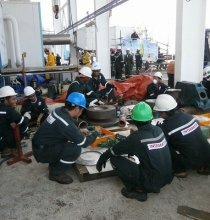 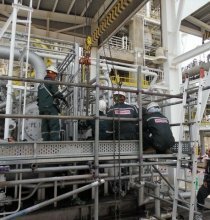 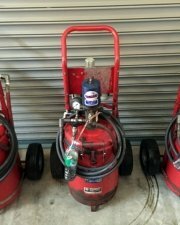 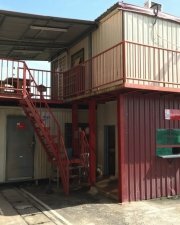 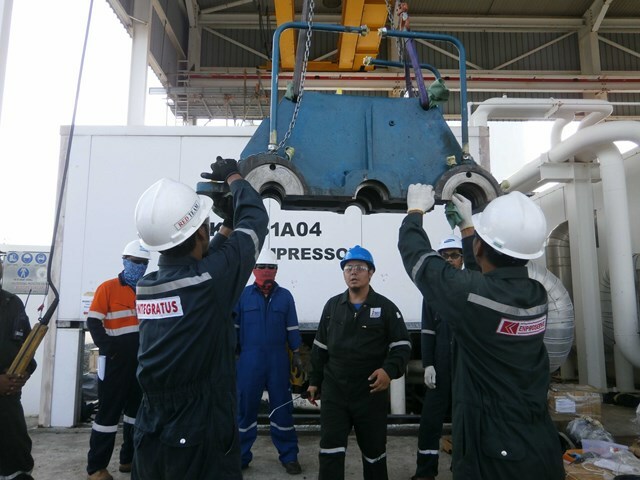 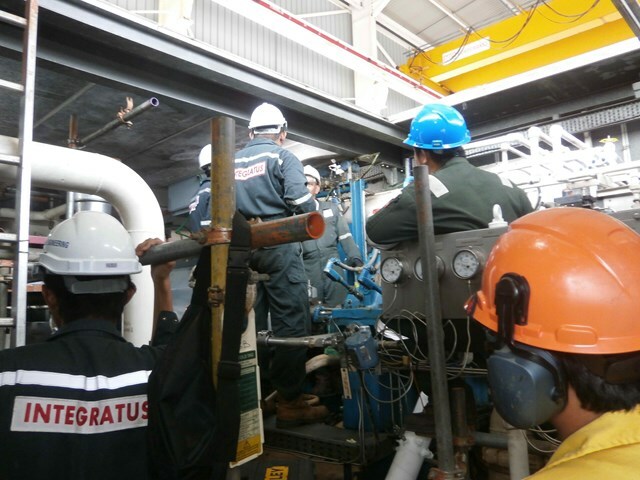 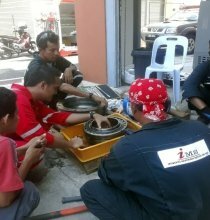 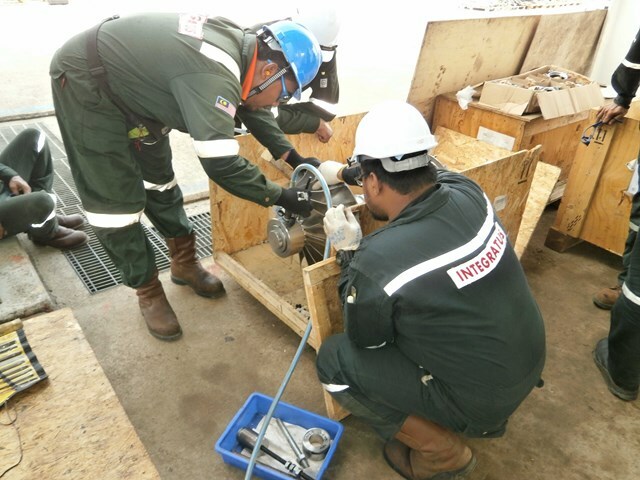 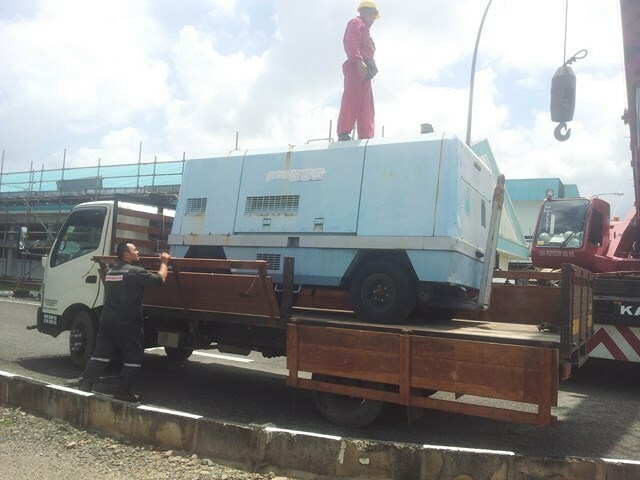 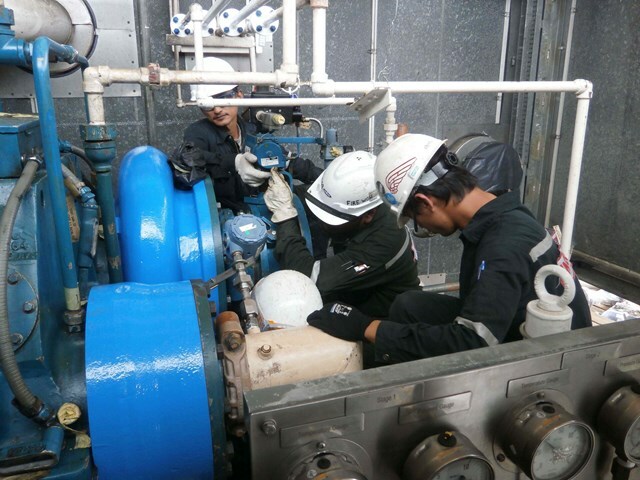 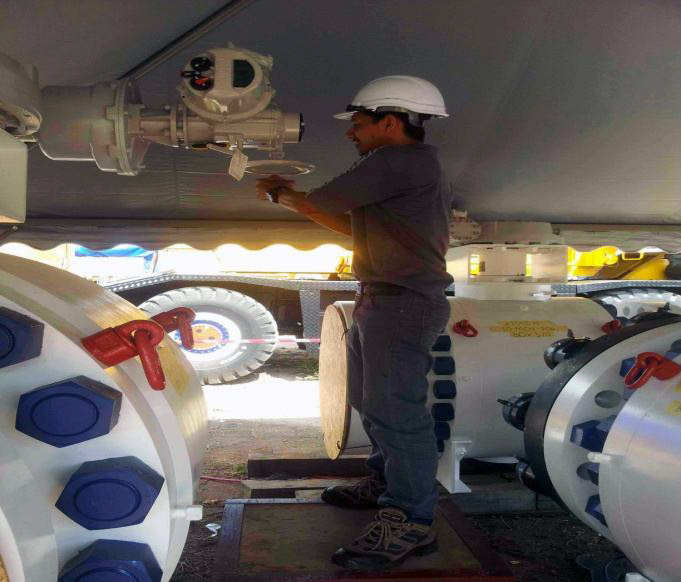 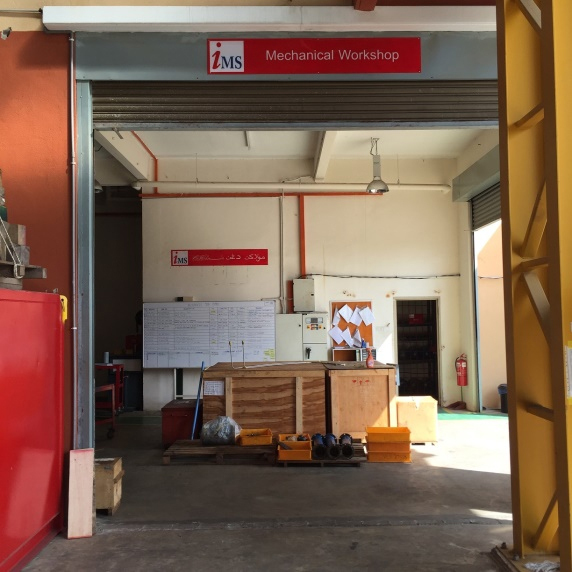 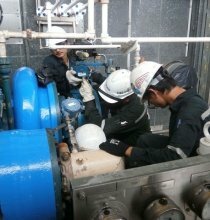 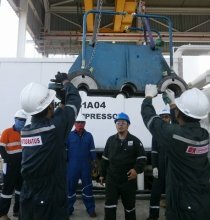 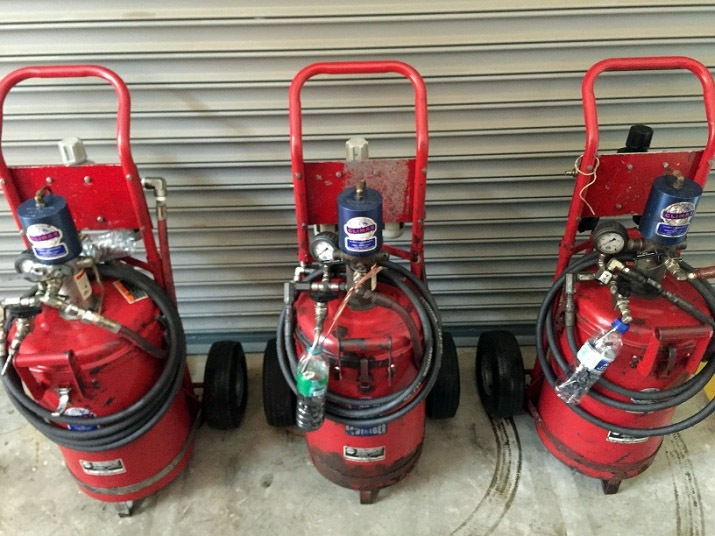 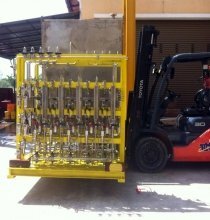 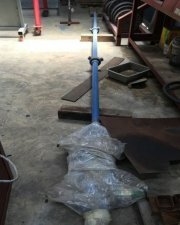 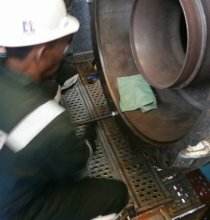 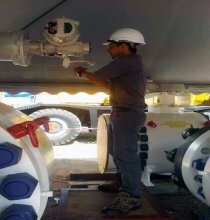 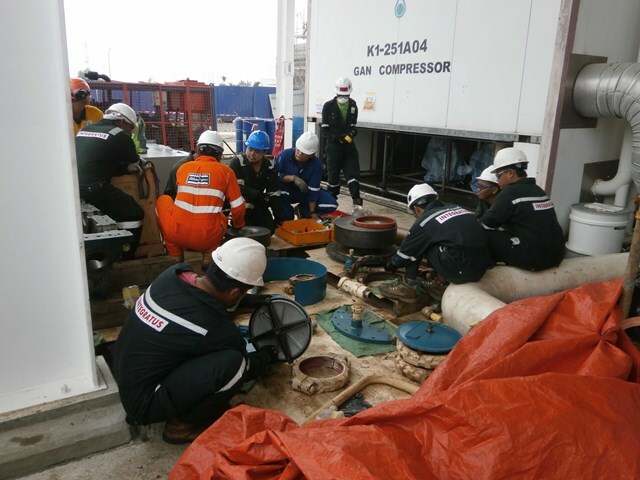 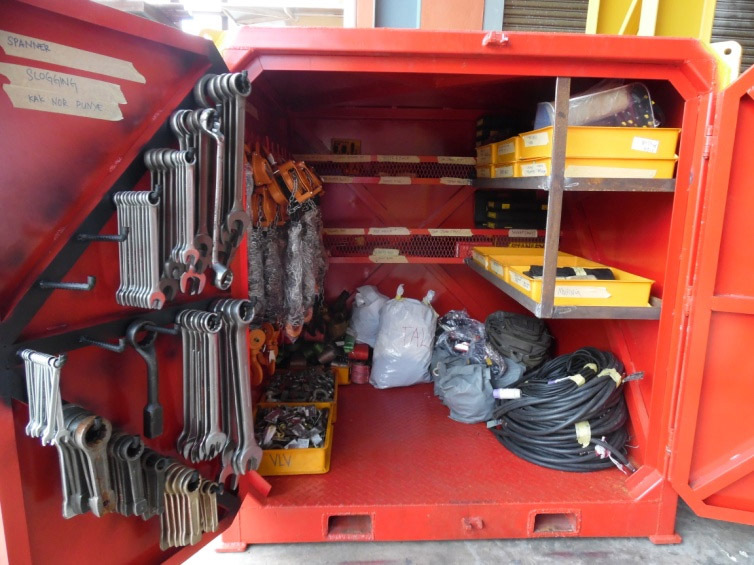 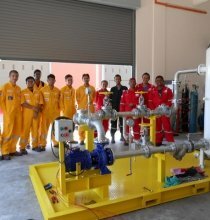 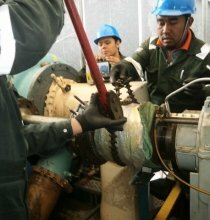 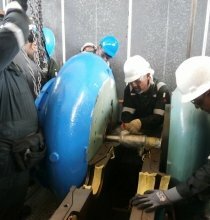 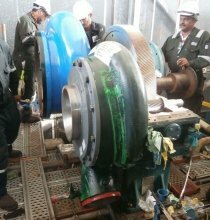 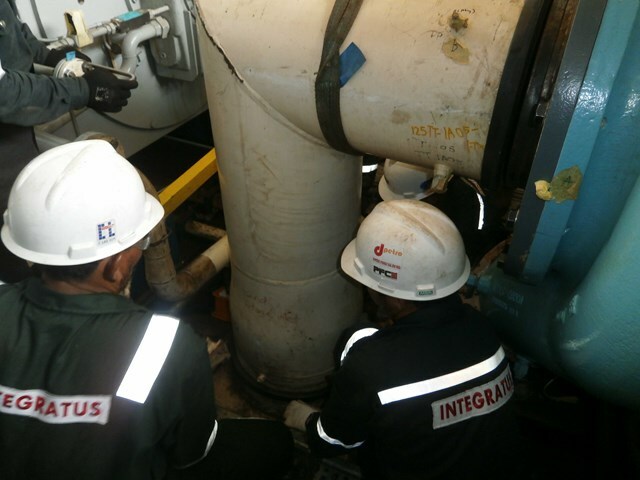 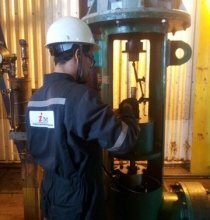 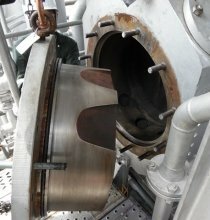 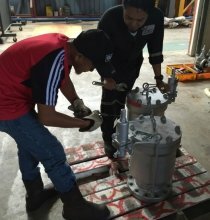 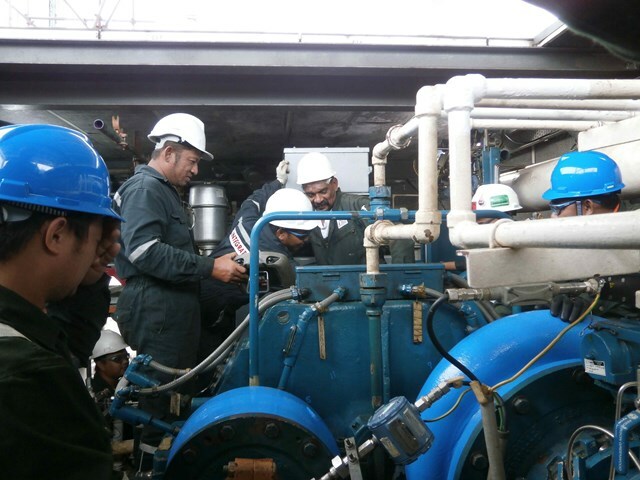 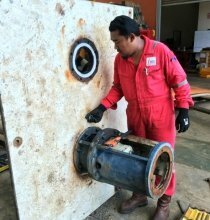 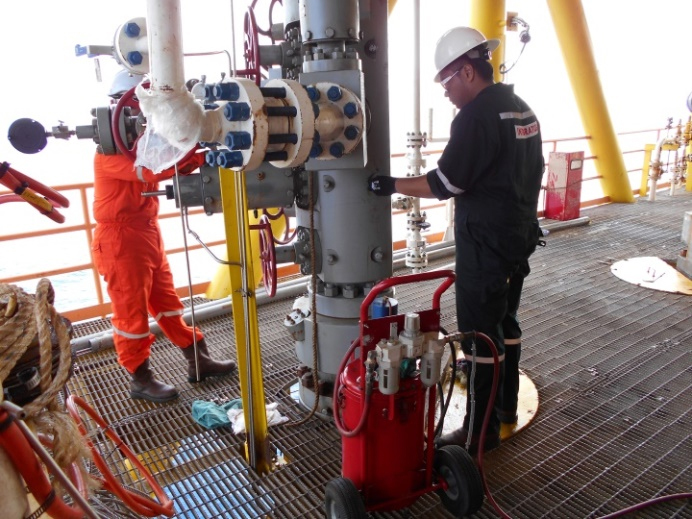 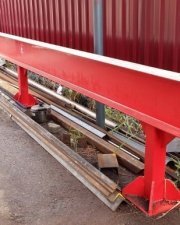 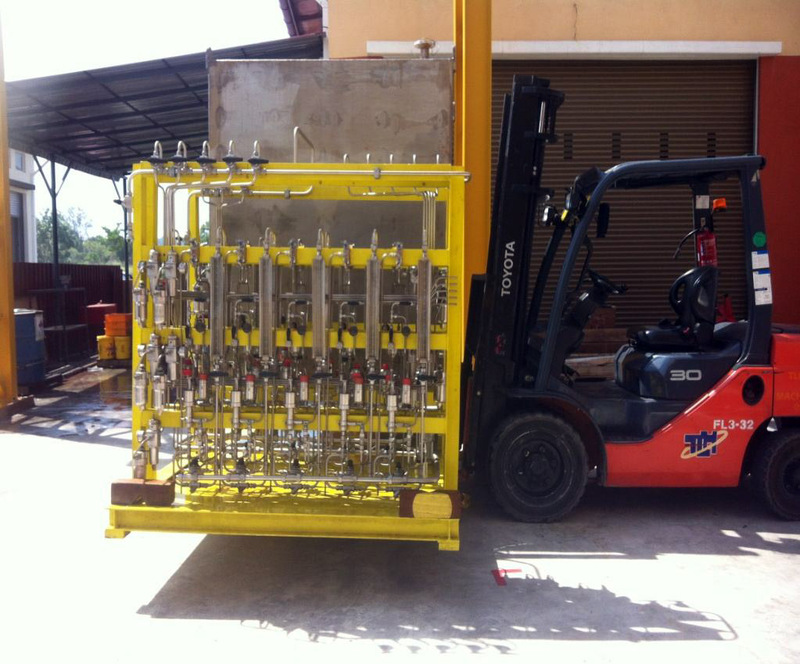 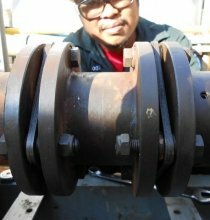 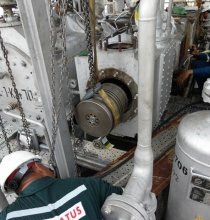 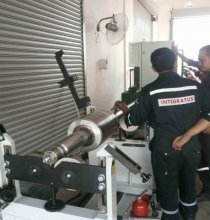 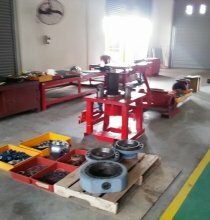 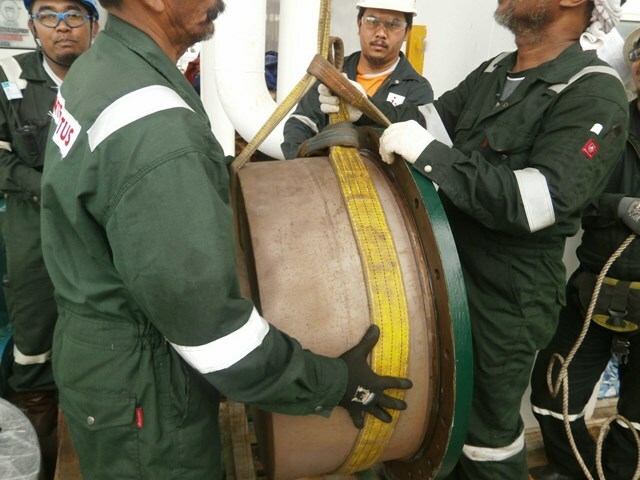 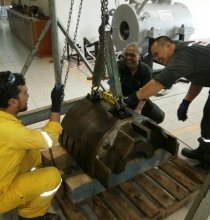 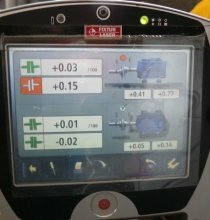 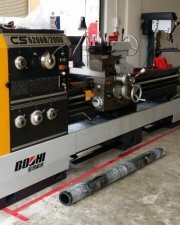 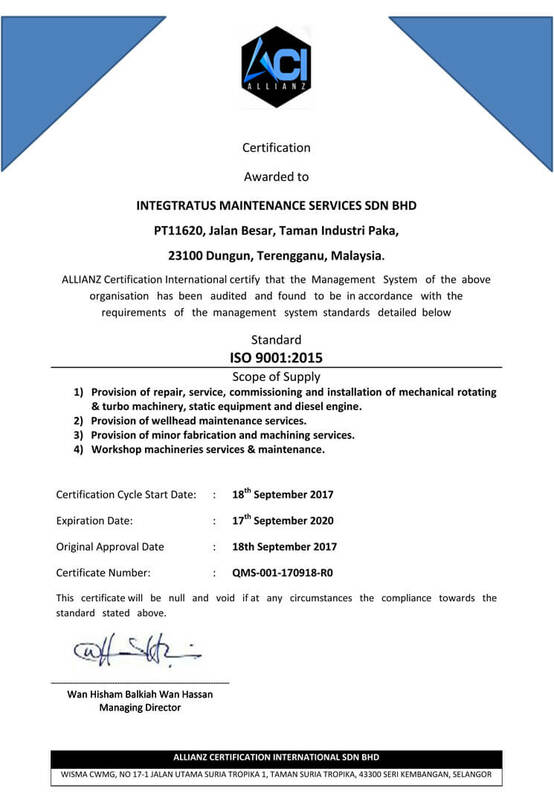 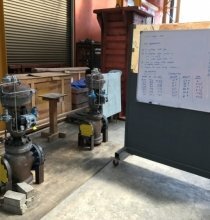 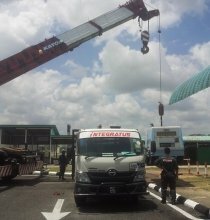 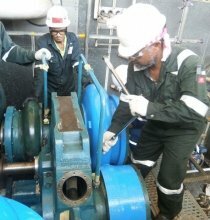 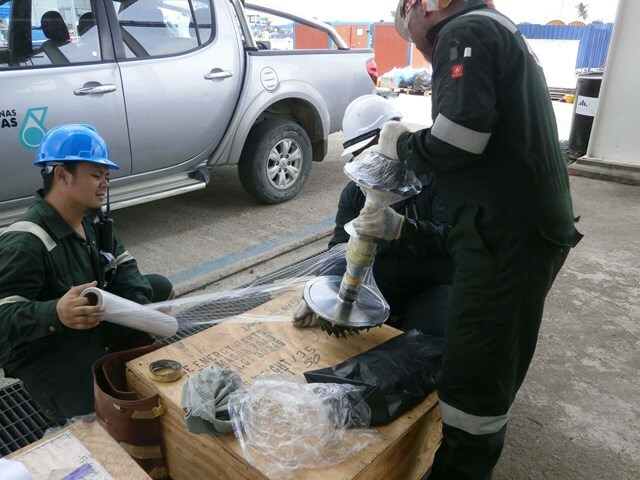 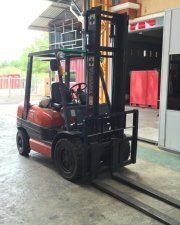 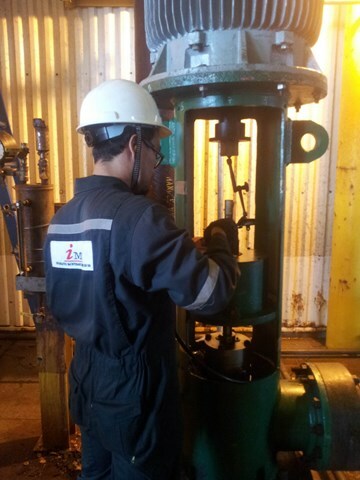 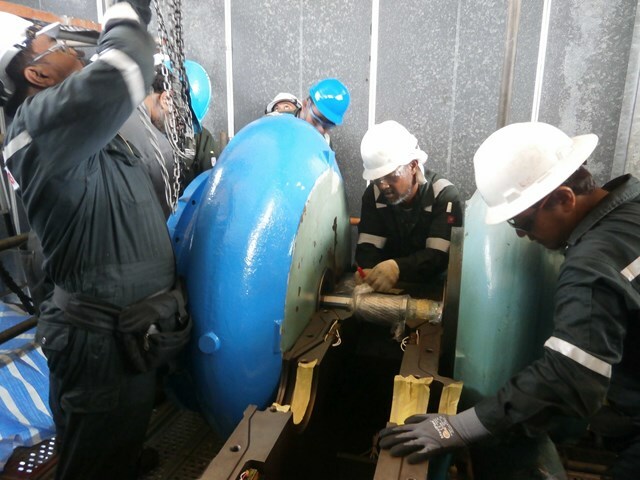 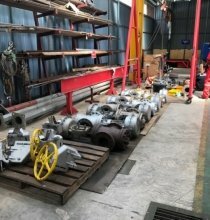 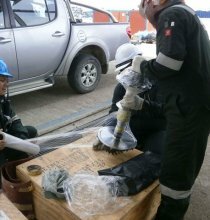 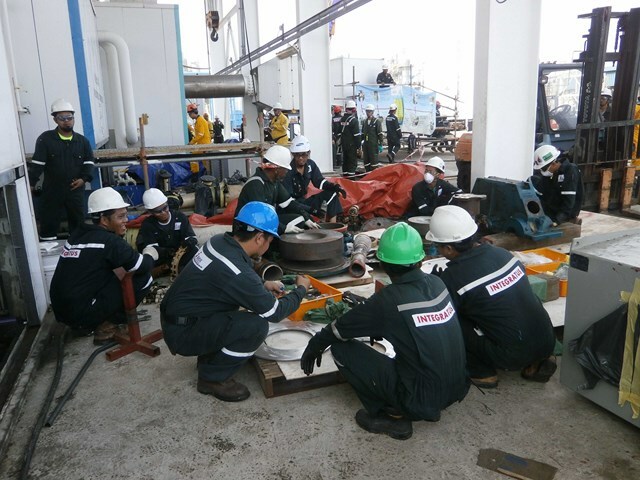 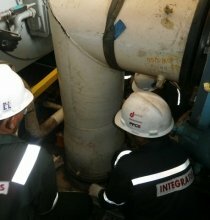 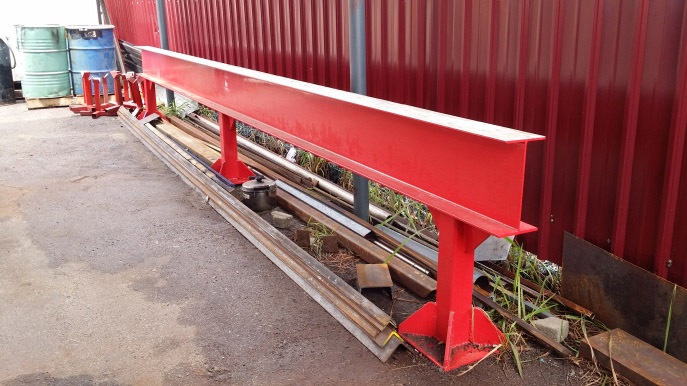 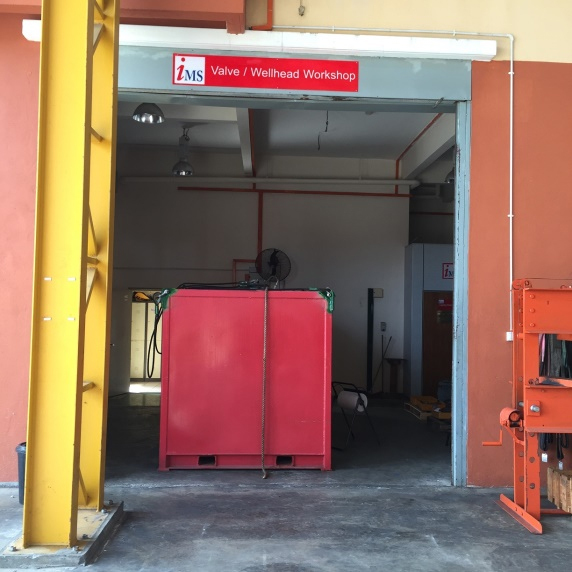 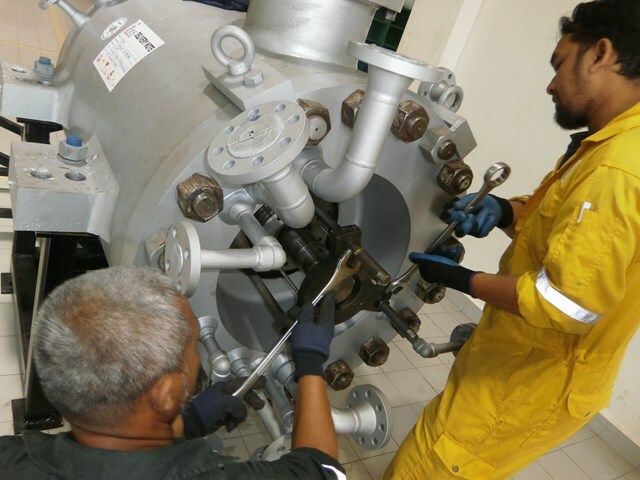 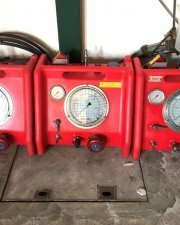 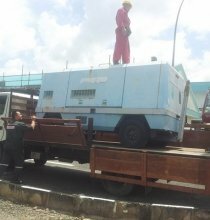 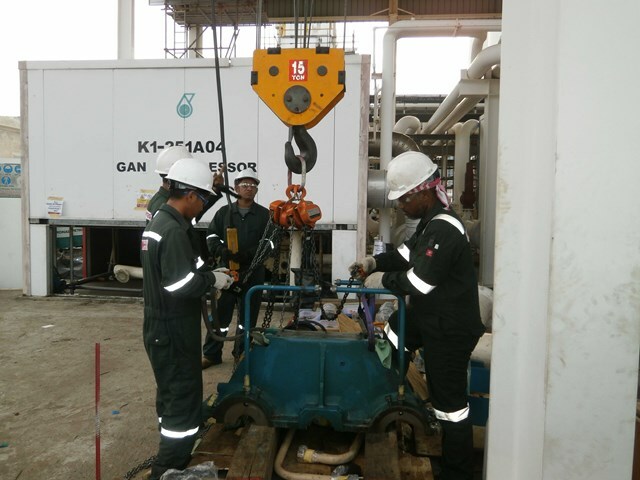 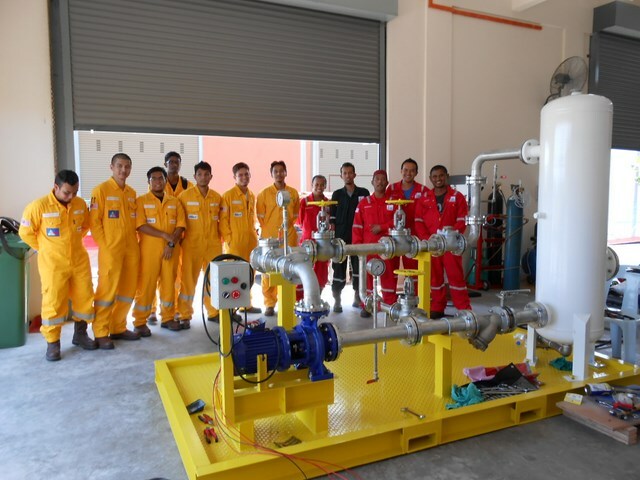 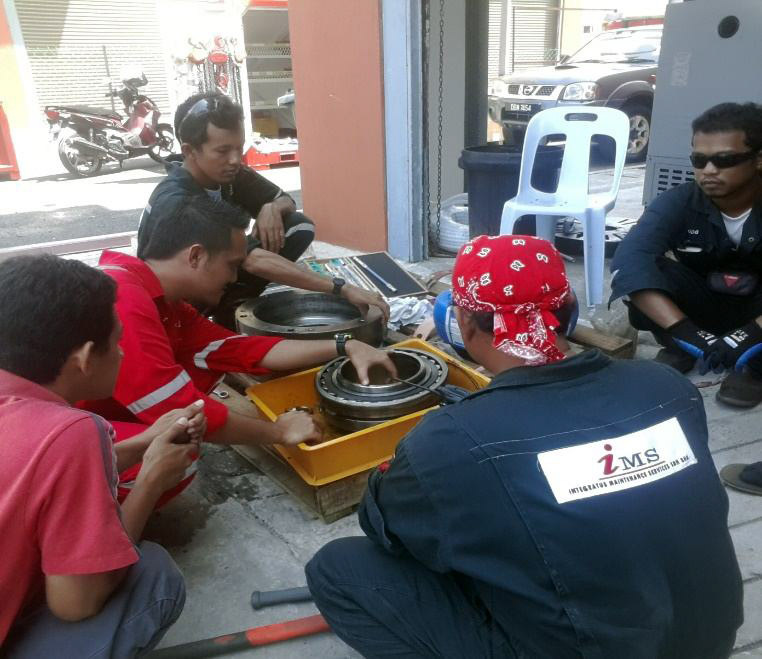 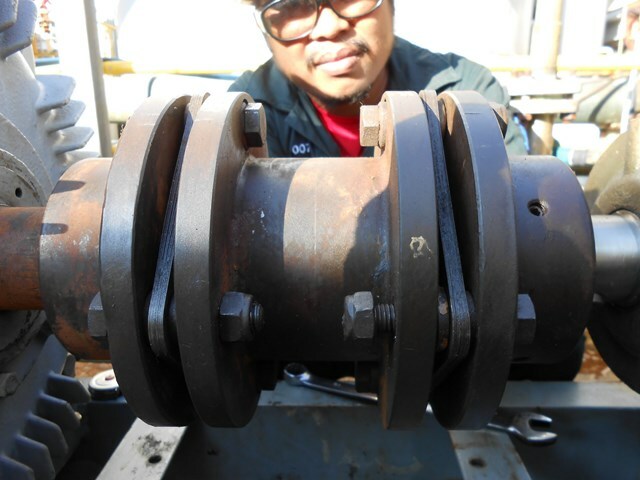 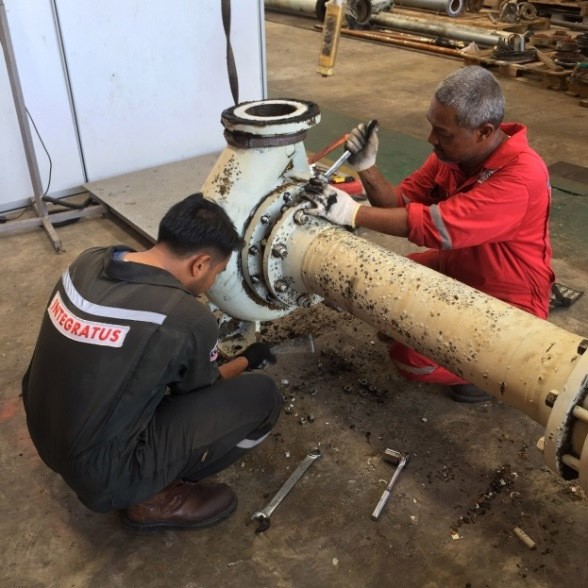 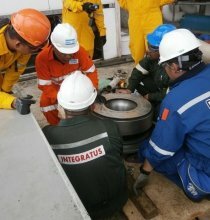 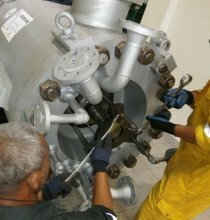 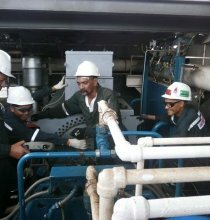 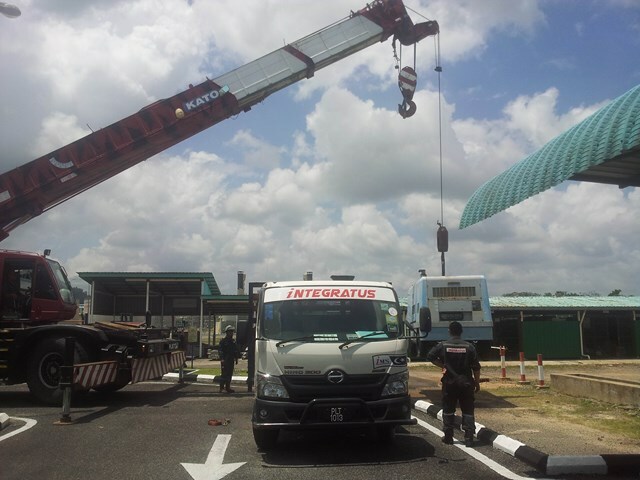 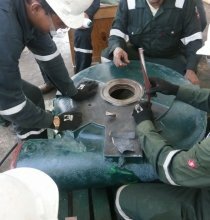 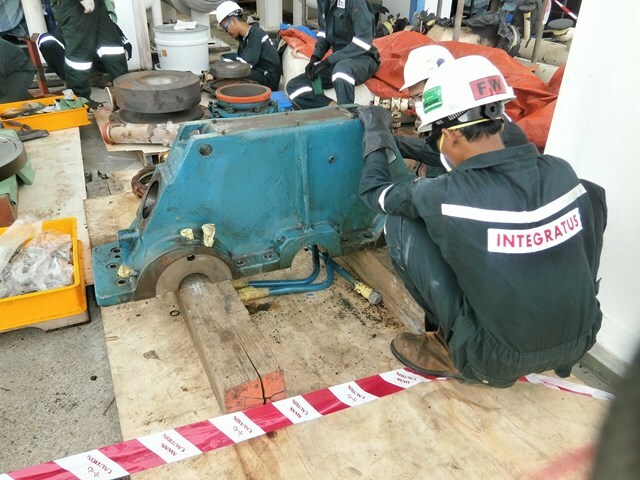 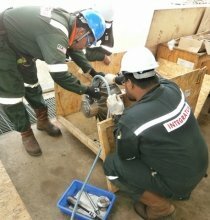 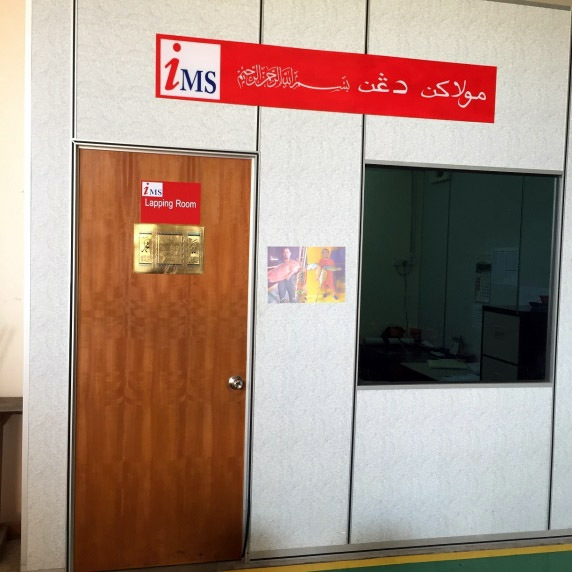 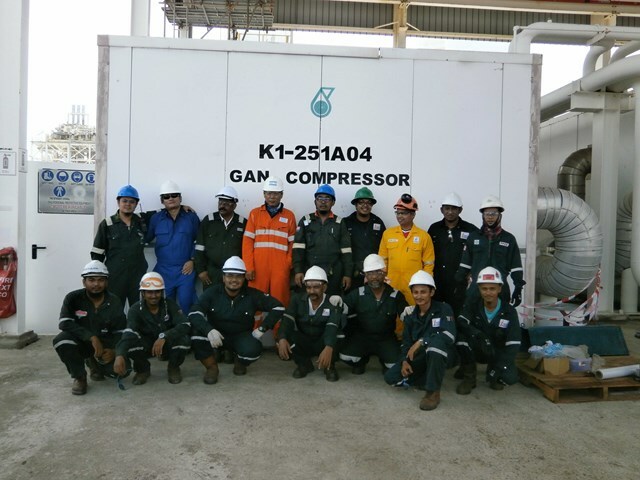 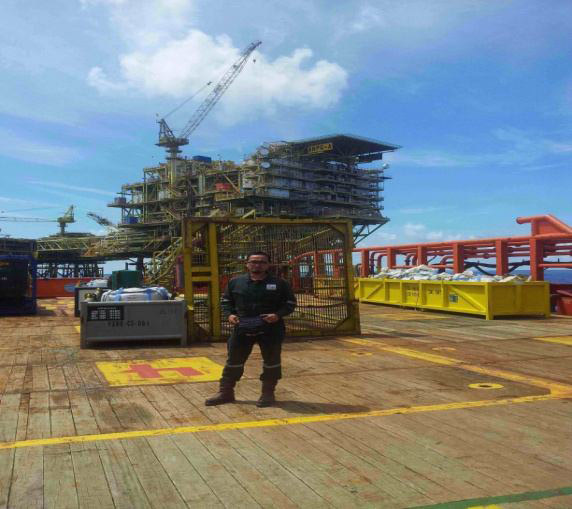 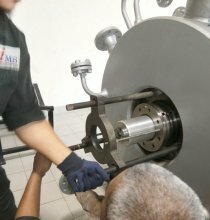 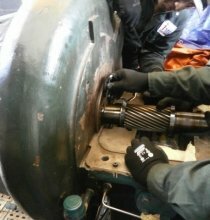 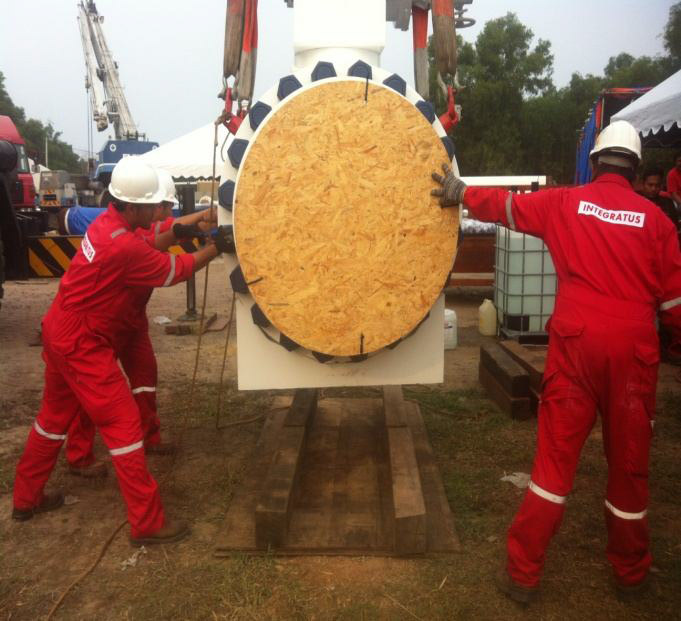 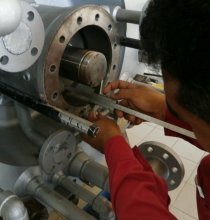 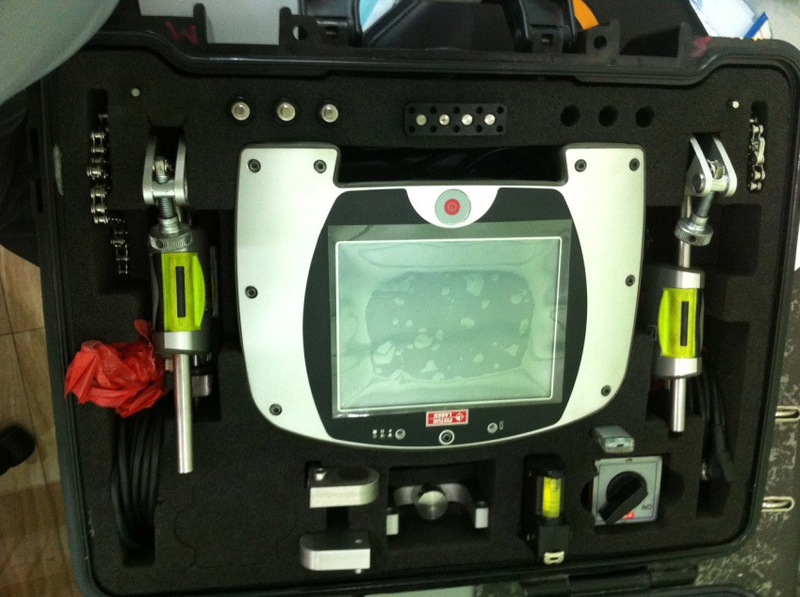 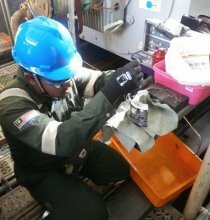 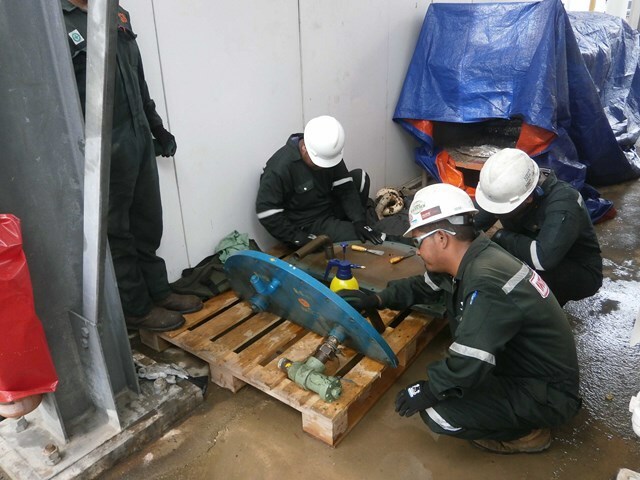 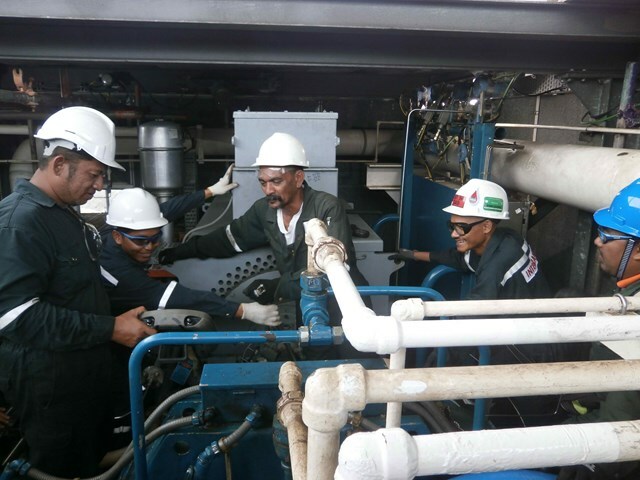 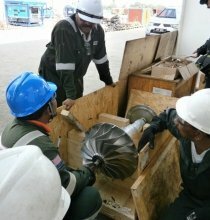 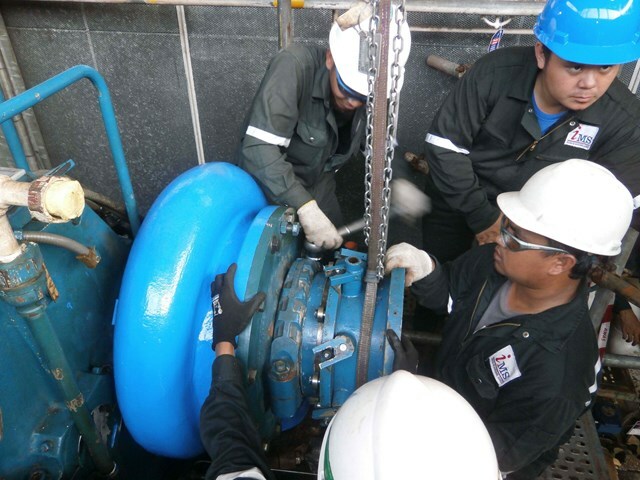 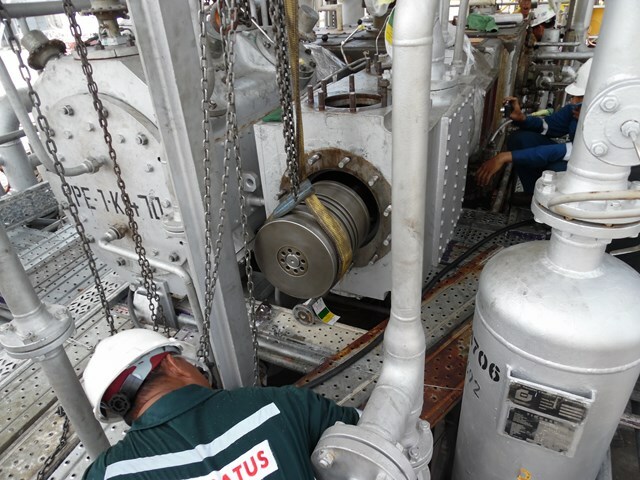 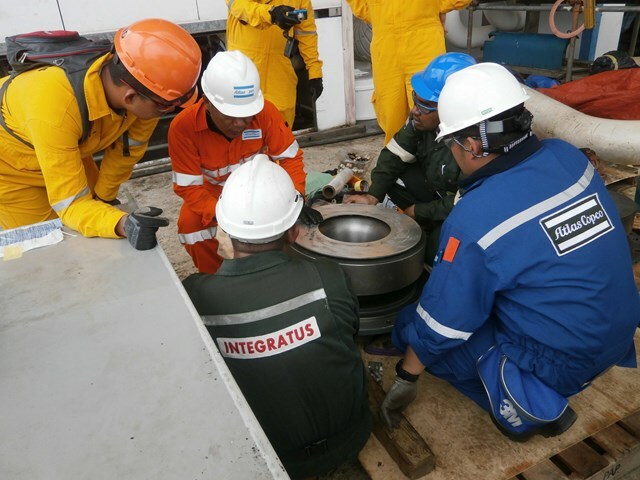 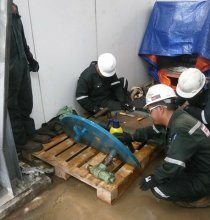 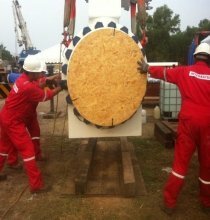 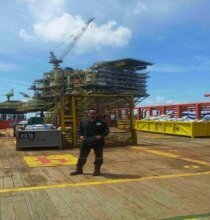 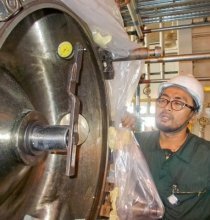 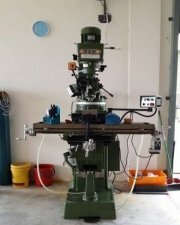 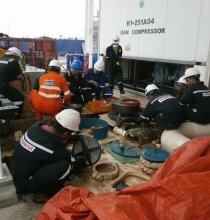 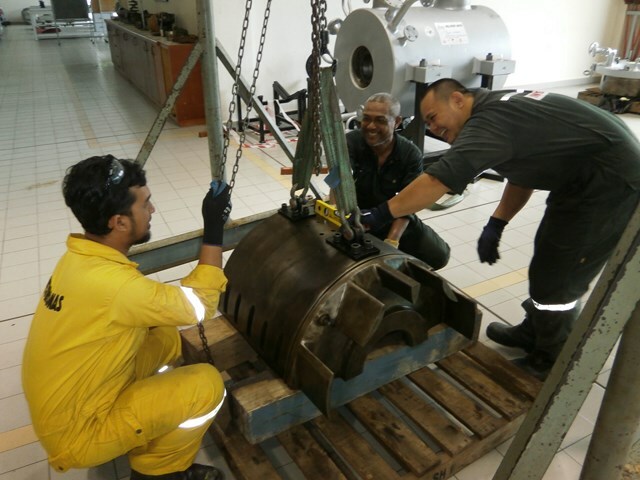 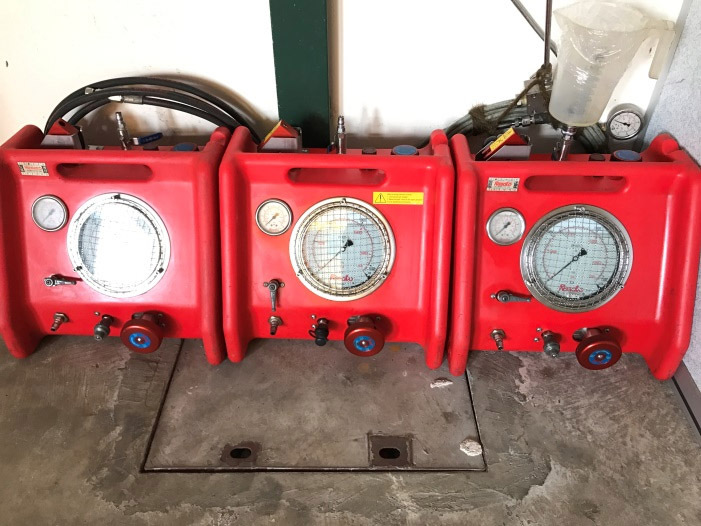 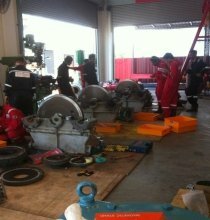 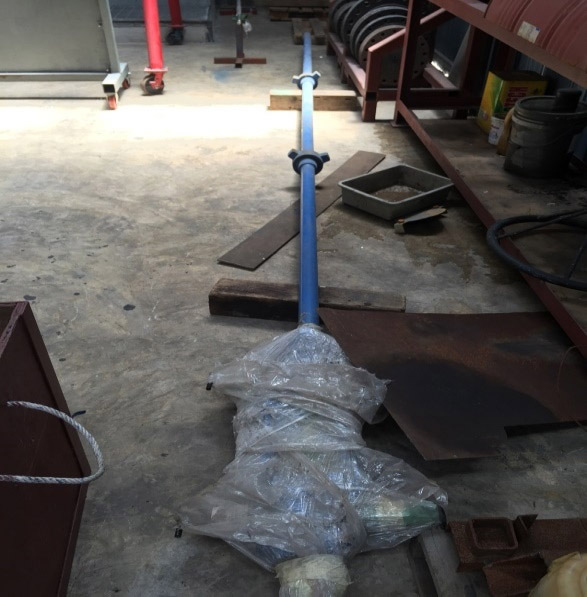 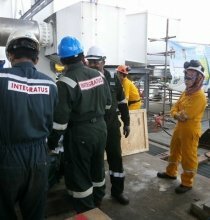 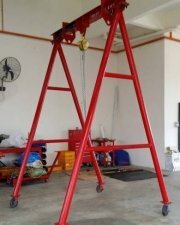 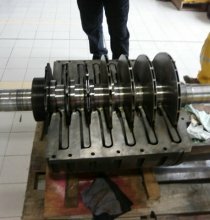 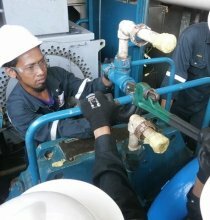 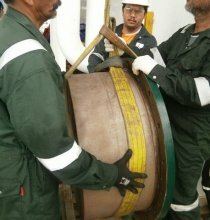 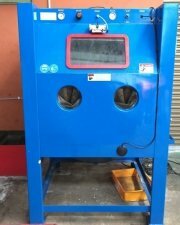 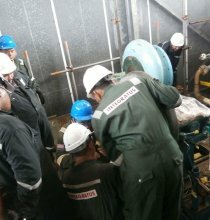 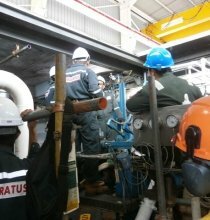 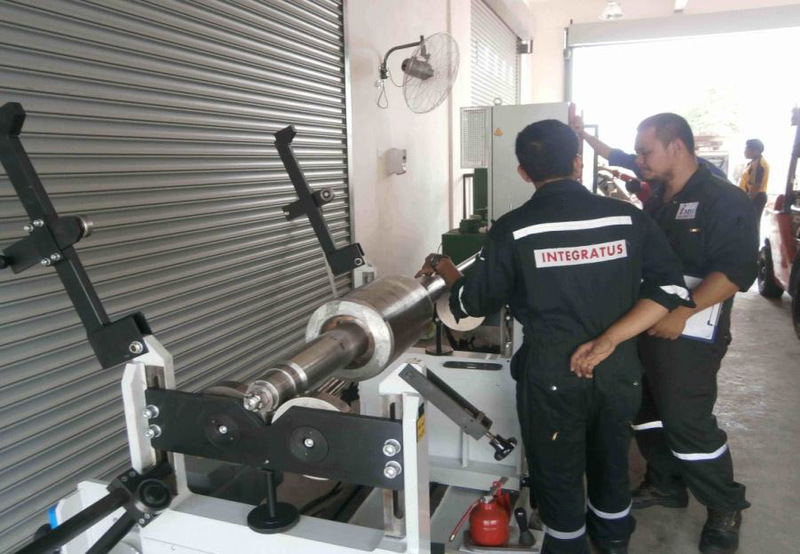 Established in 2013, Integratus Maintenance Services Sdn Bhd (iNTEGRATUS) has gained its enviable reputation by providing integrated maintenance services to the oil and gas operators Malaysia and the region. 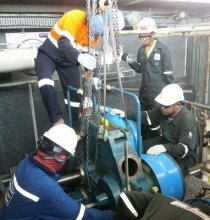 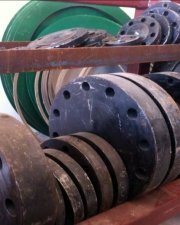 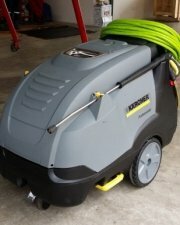 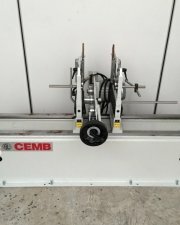 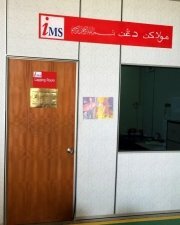 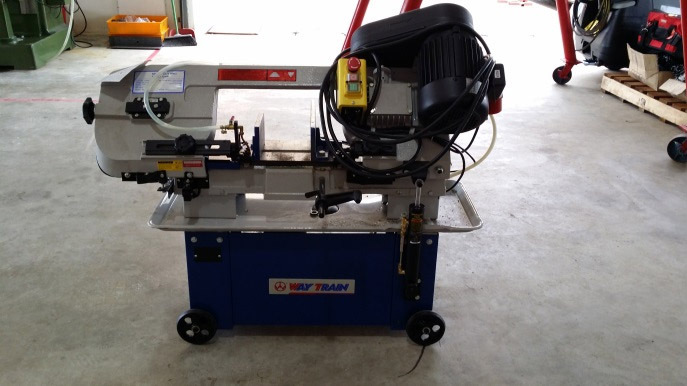 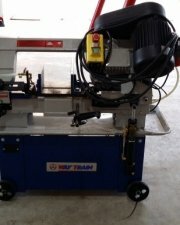 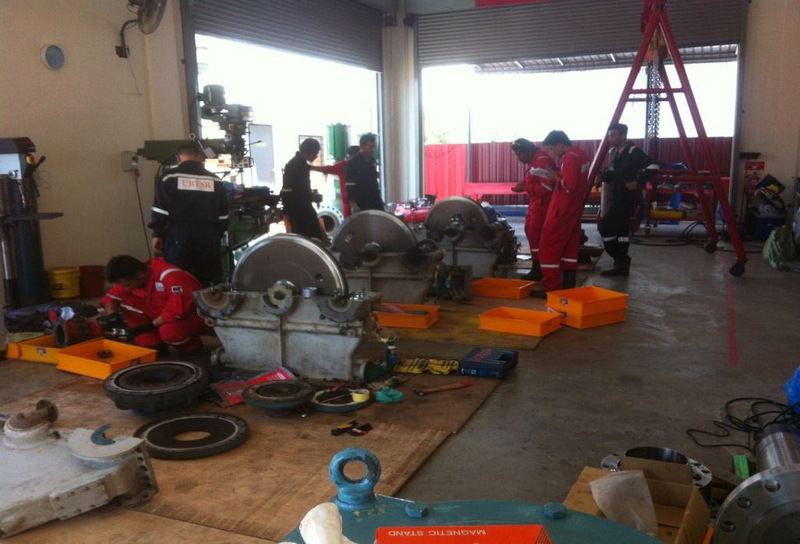 Our highly skilled workforce provides planned, reactive, and quick response to ensure first class services at all time. 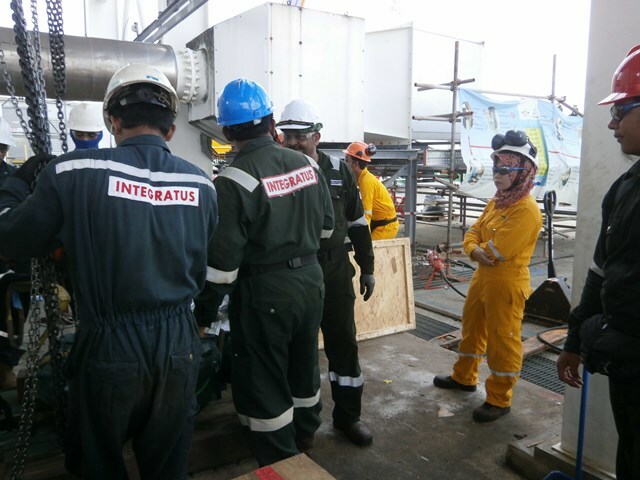 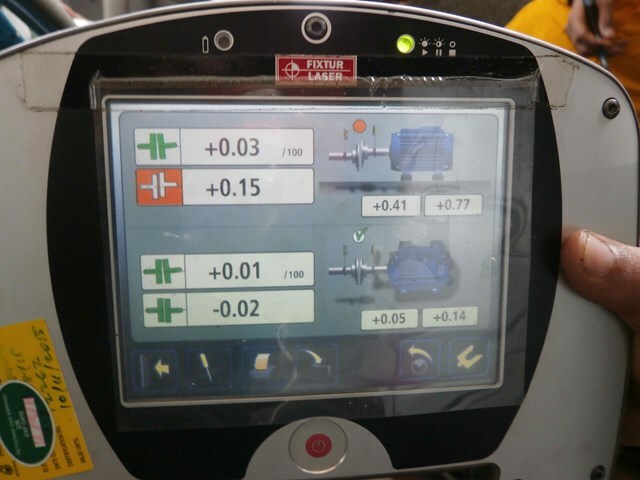 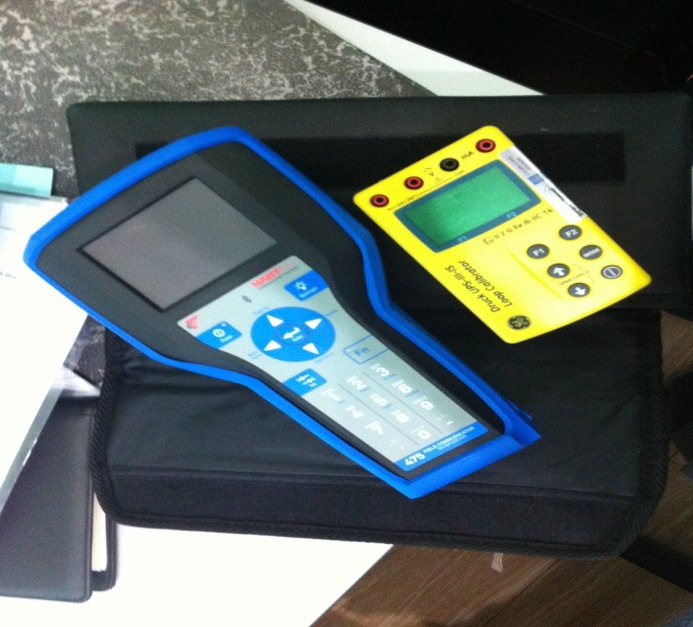 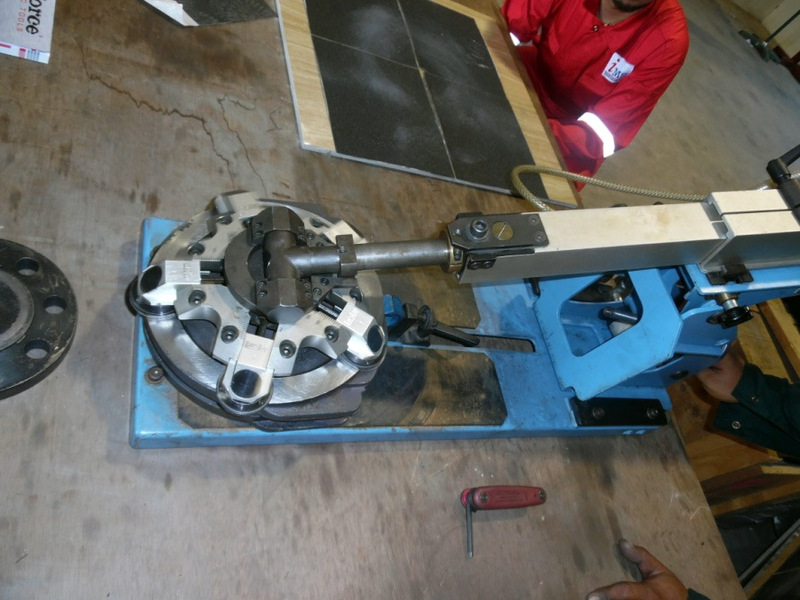 iNTEGRATUS is committed to continuously improve client satisfaction and to deliver the services on time with zero defects through our established Quality, Health, Safety and Environment Management System. 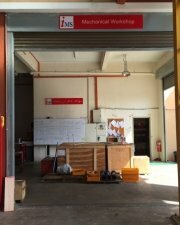 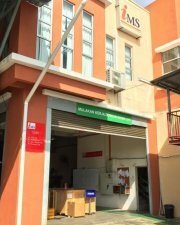 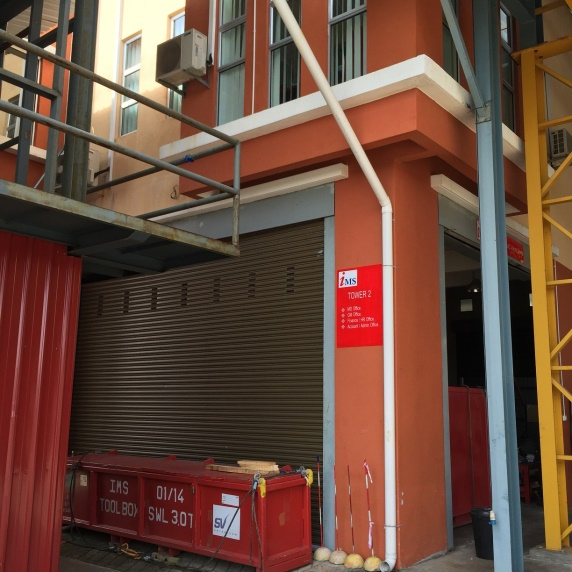 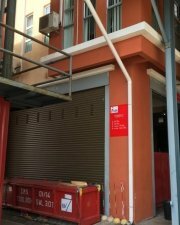 Strategically located in Paka, Terengganu with 5,000 square feet area with incoming expansion for bigger floor space of 80,000 square feet area to better serve our partners and clients. 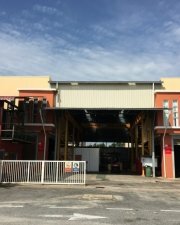 With the recent purchase of 80,000 sq. 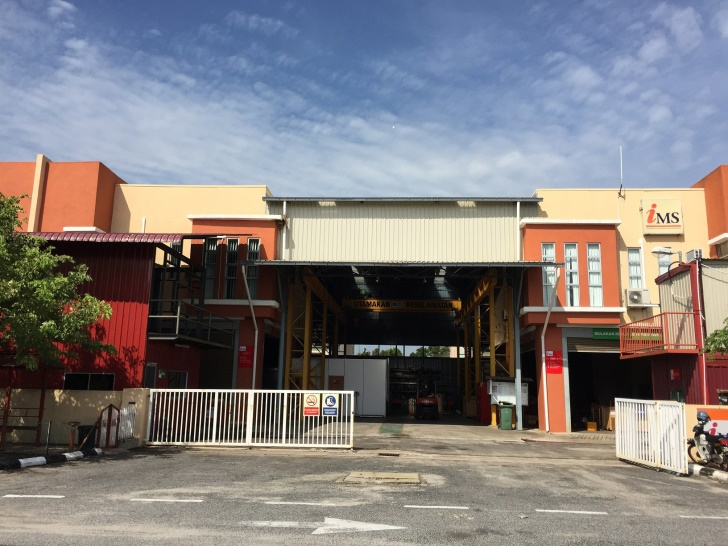 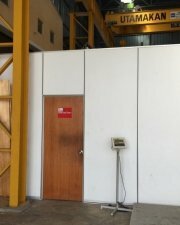 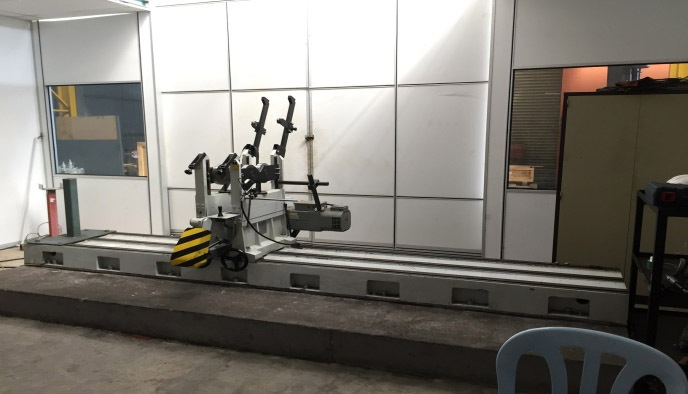 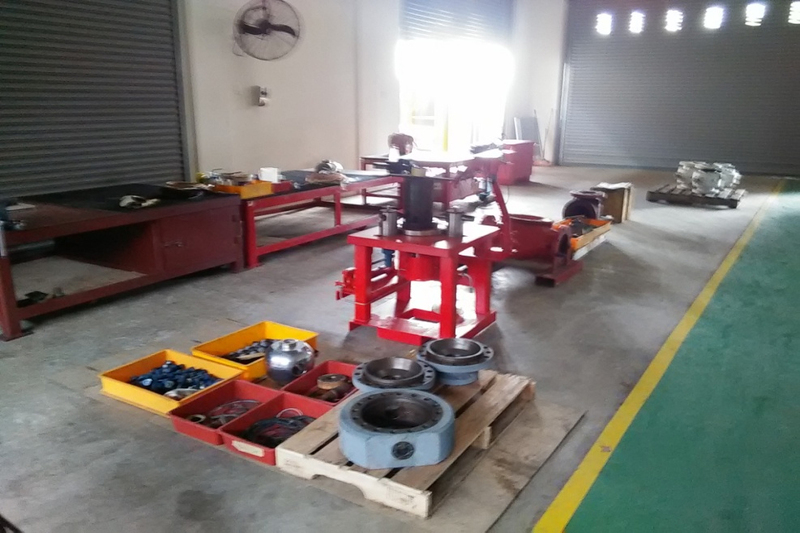 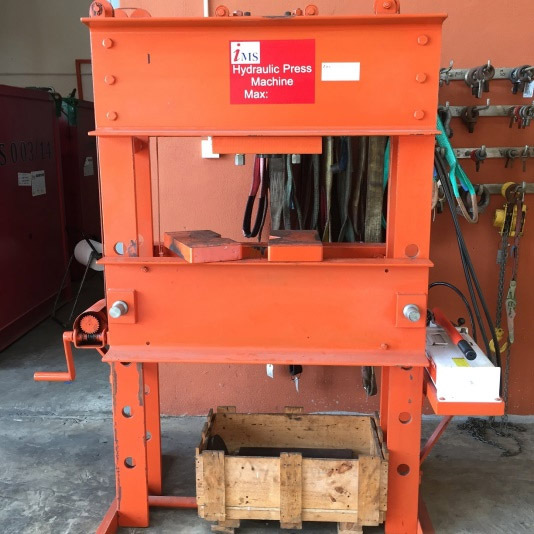 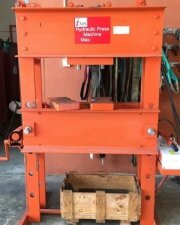 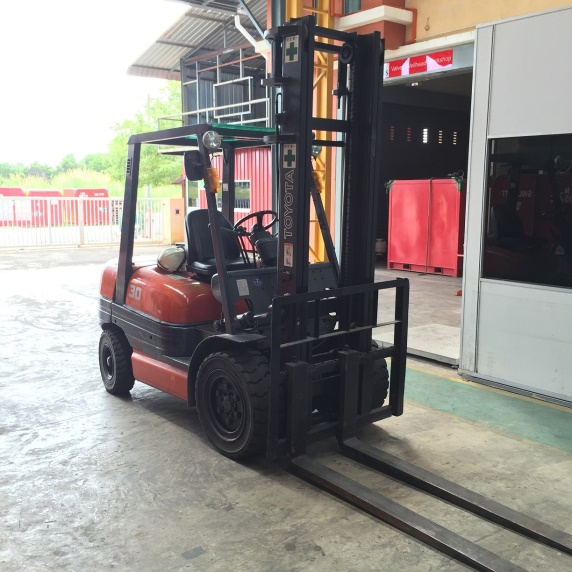 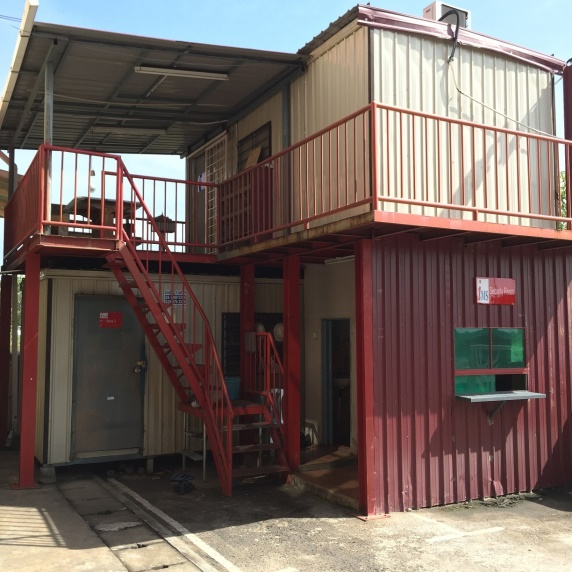 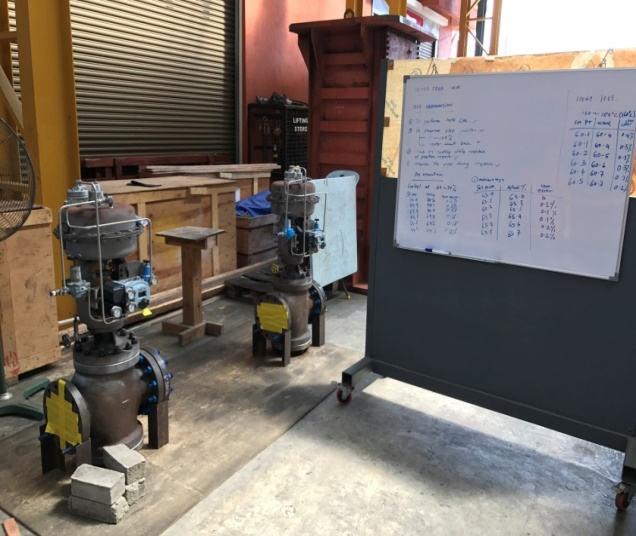 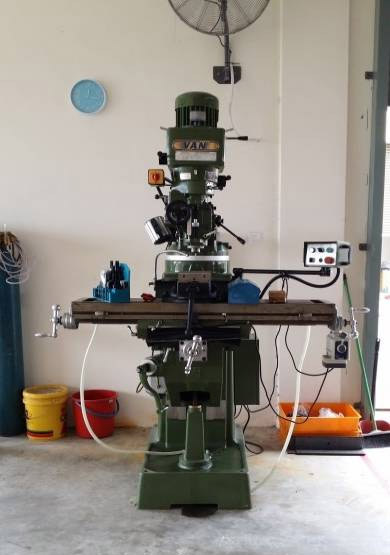 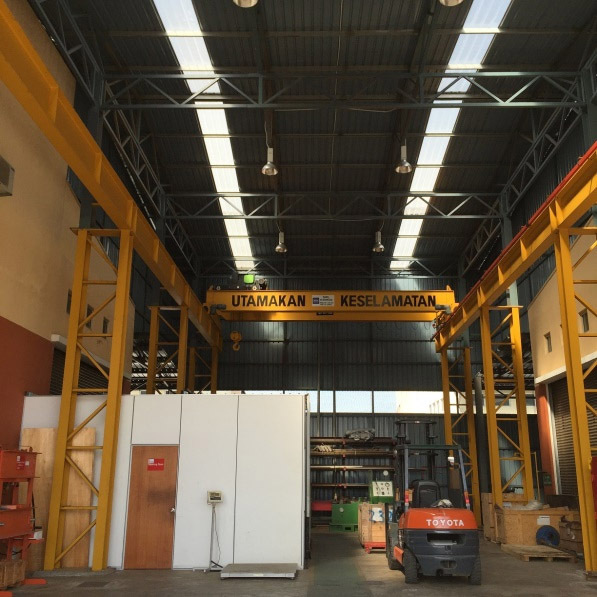 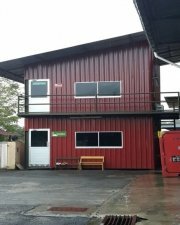 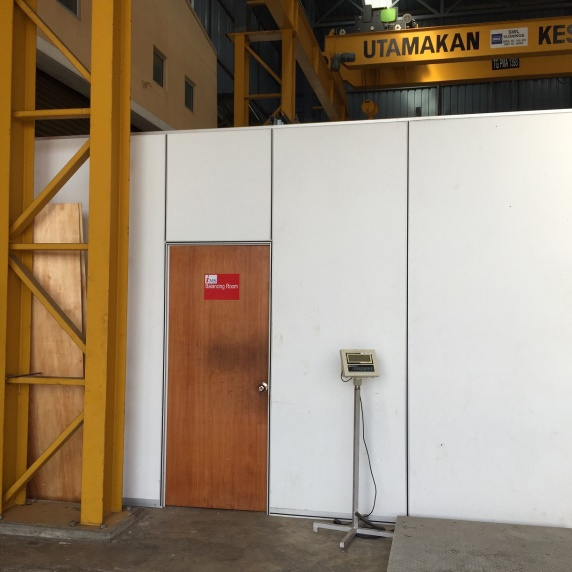 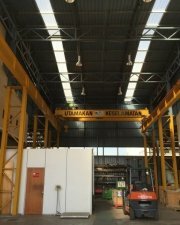 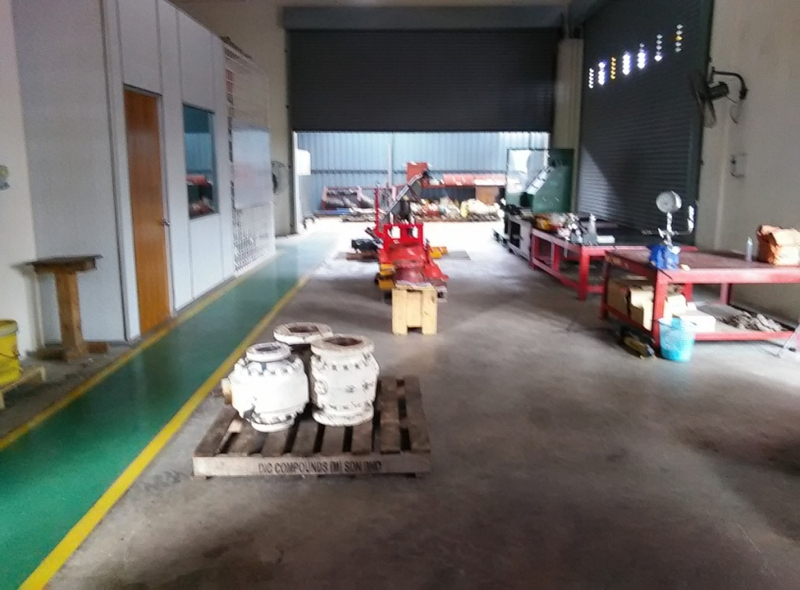 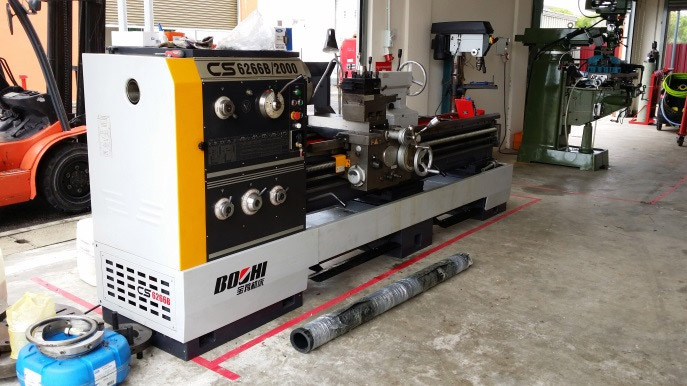 ft. of land in Paka, Terengganu, we have plan to expand our facilities for bigger floor space, better equipment, better access and visibility to better serve our growing partners & clients. 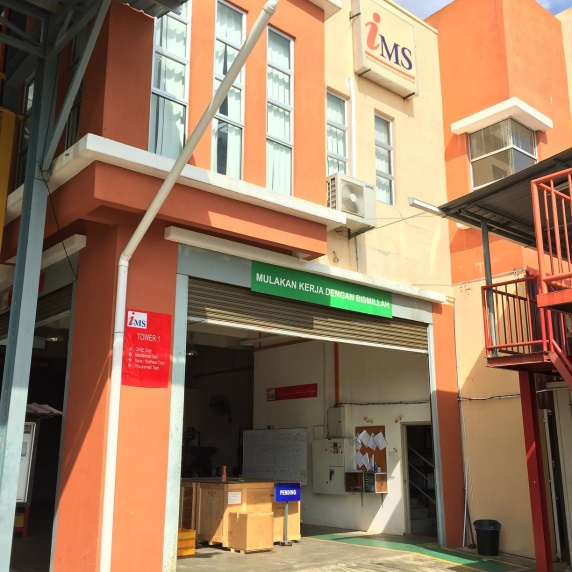 At the same time, we had identified several strategic locations for new facilities in East Malaysia through smart collaboration with East Malaysians business partners.